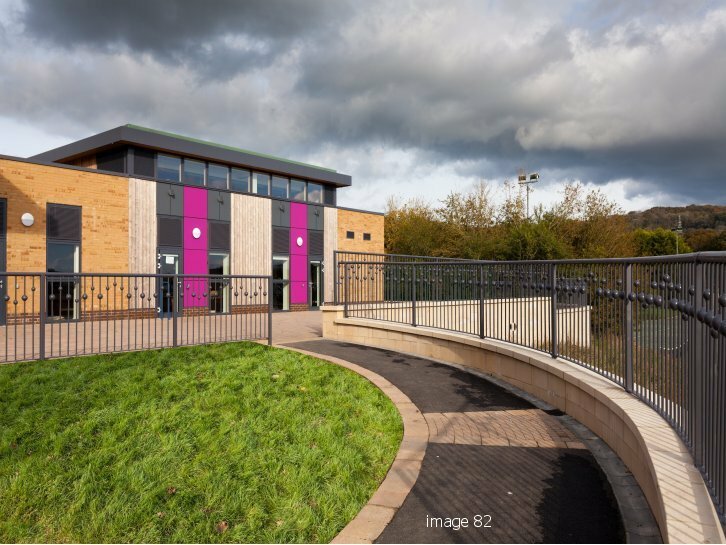 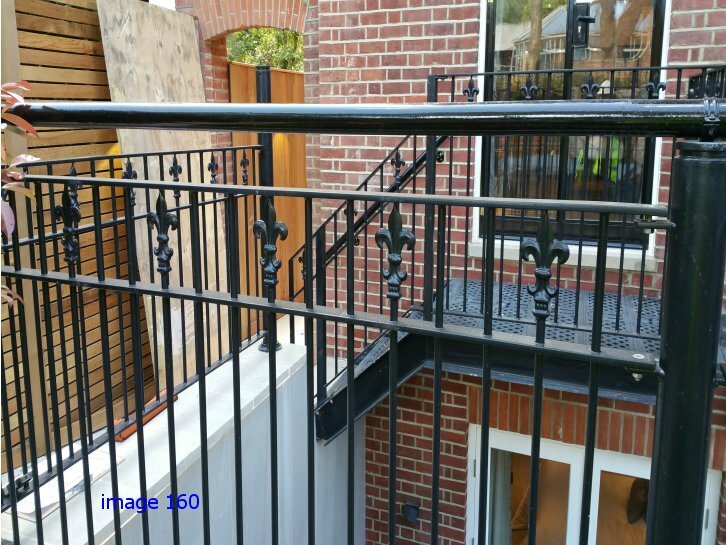 In addition to our standardised products we are also able to fabricate bespoke metalwork and other architectural structure to a specific design brief to meet the exact requirements of a project. 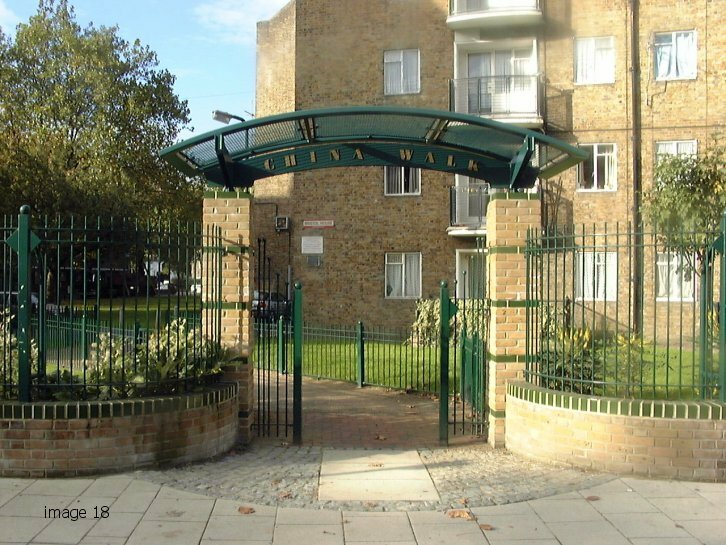 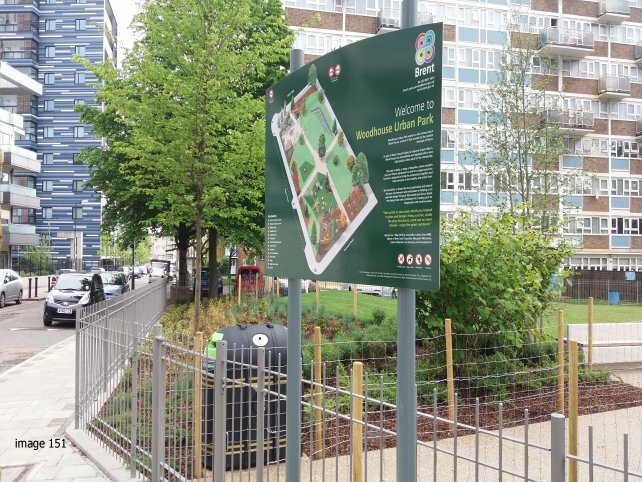 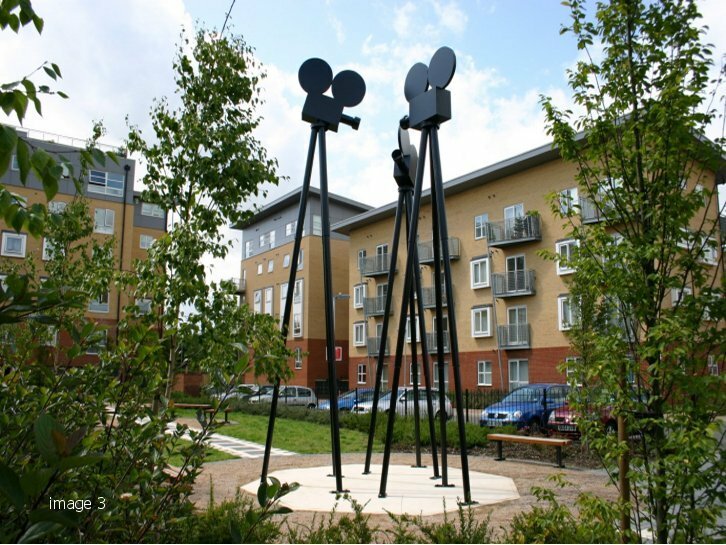 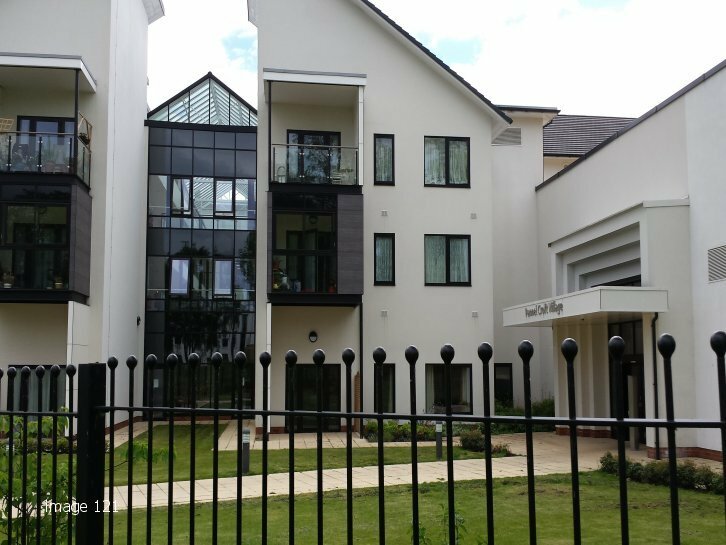 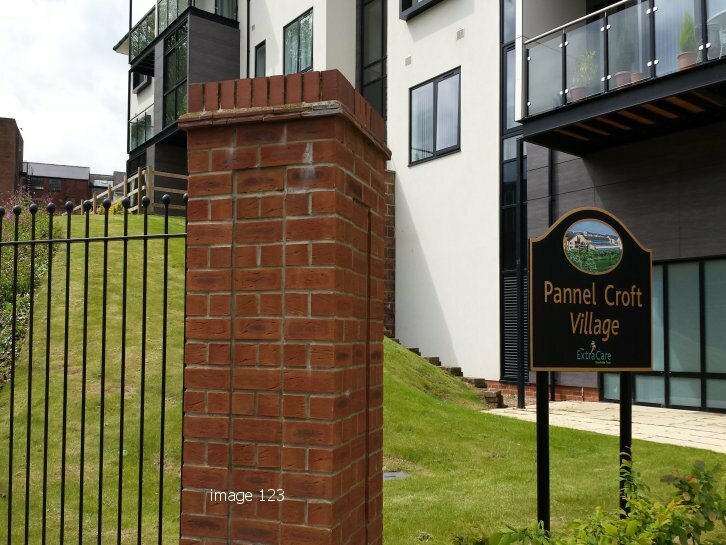 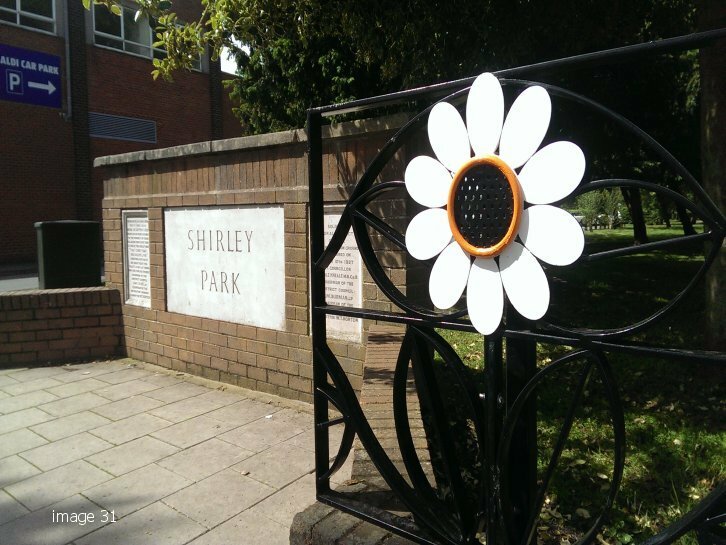 Past projects have included film style camera reels mounted on a tripod plinth which became the central feature of a housing development. 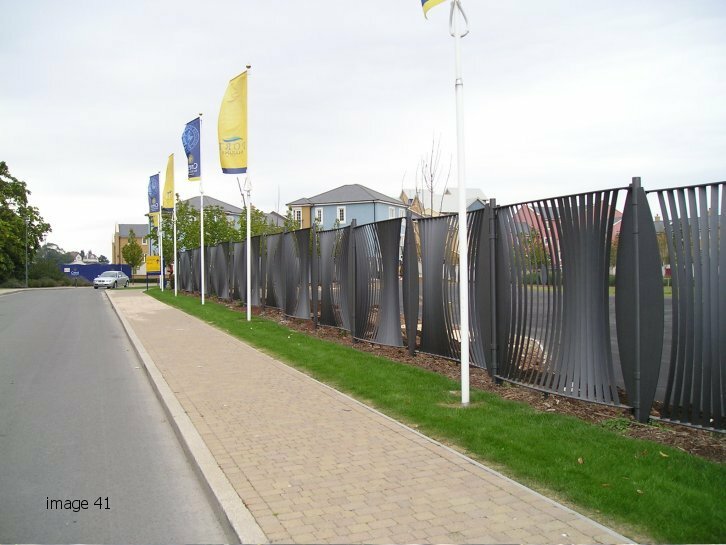 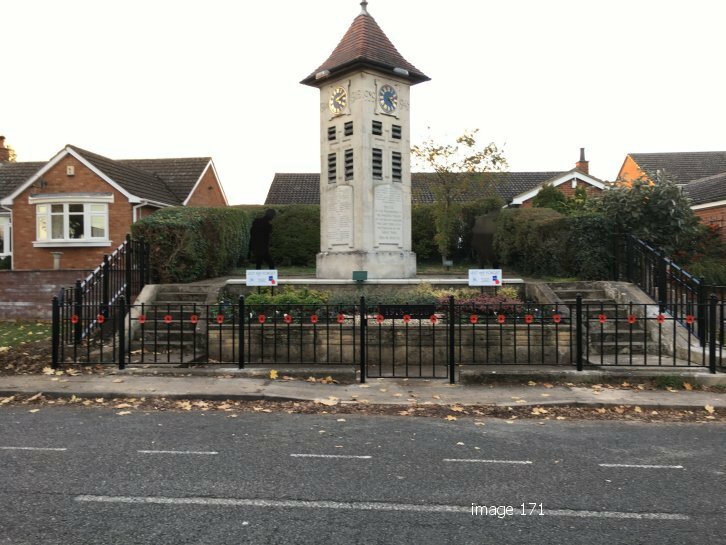 Built on the site of the former Elstree Studios, the developers wanted a permanent reminder of the sites’ prior history and heritage. 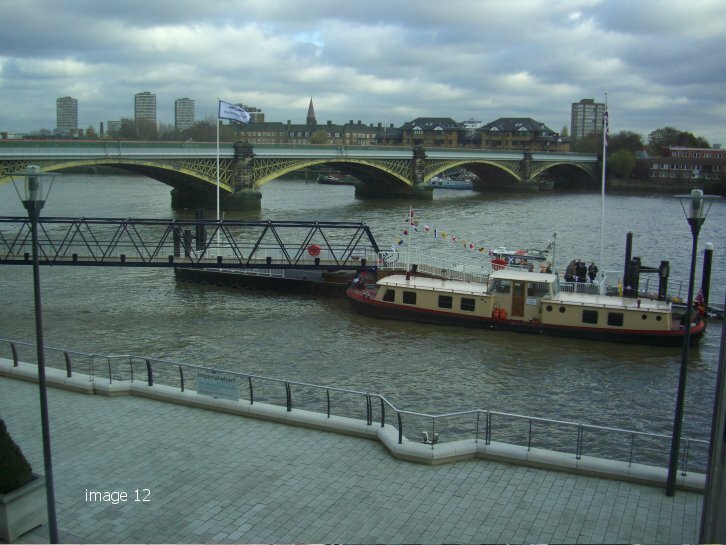 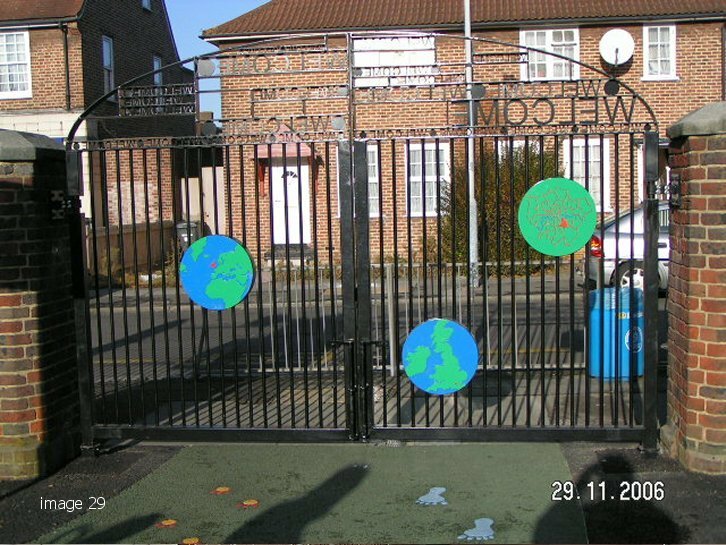 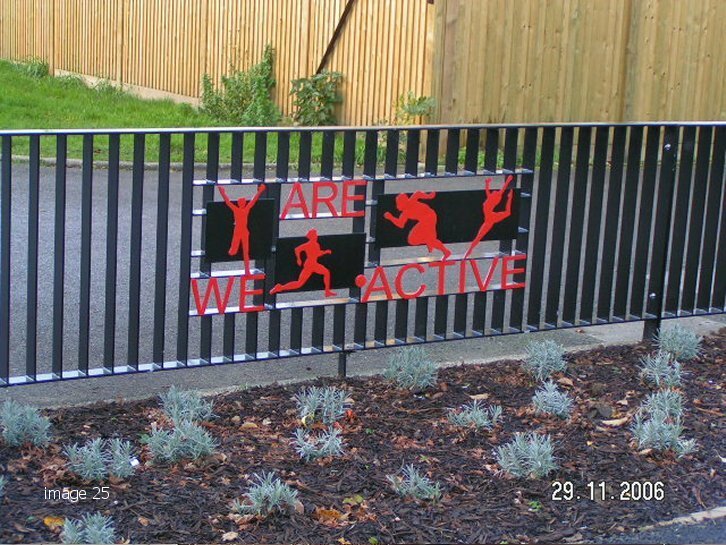 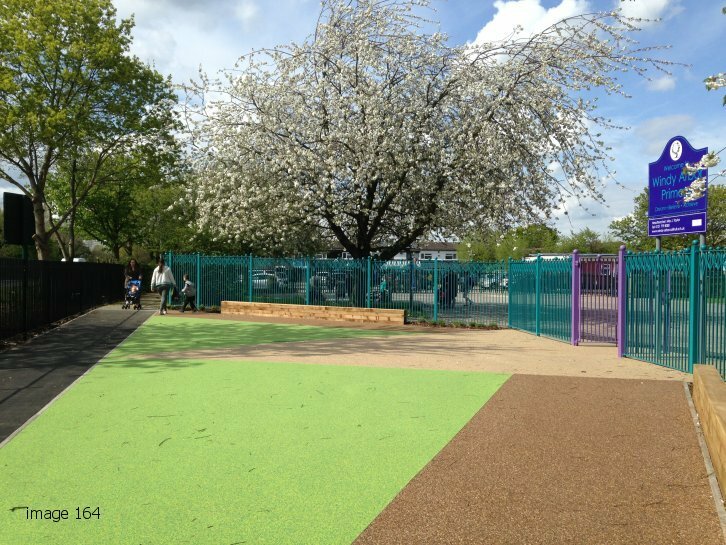 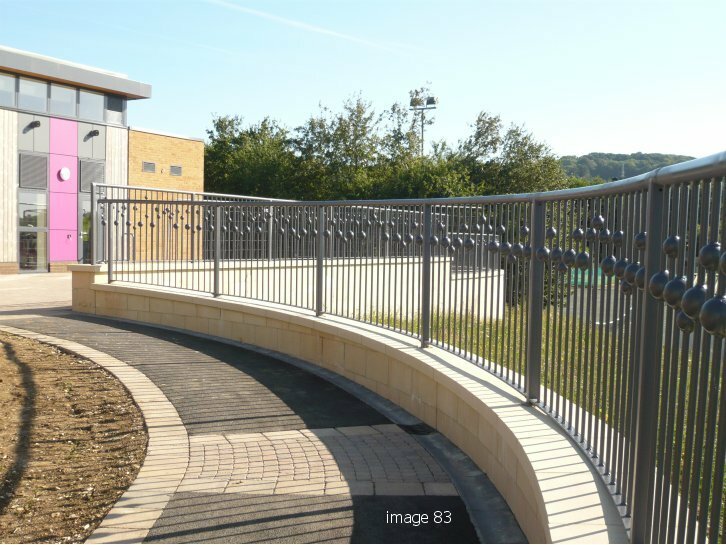 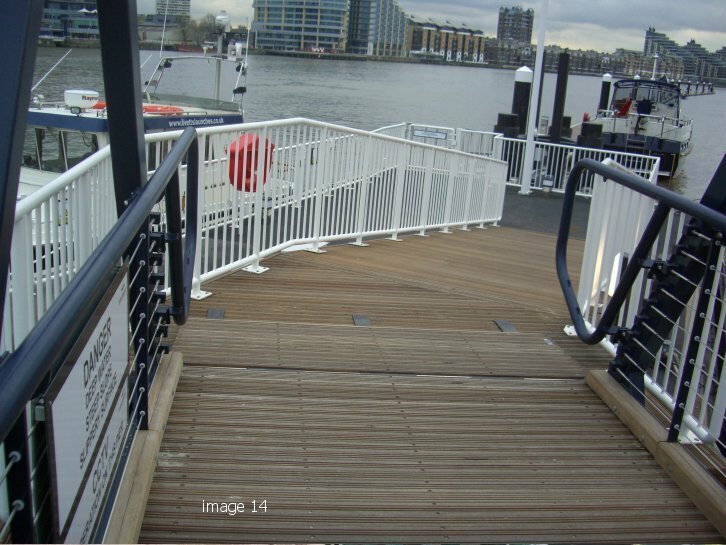 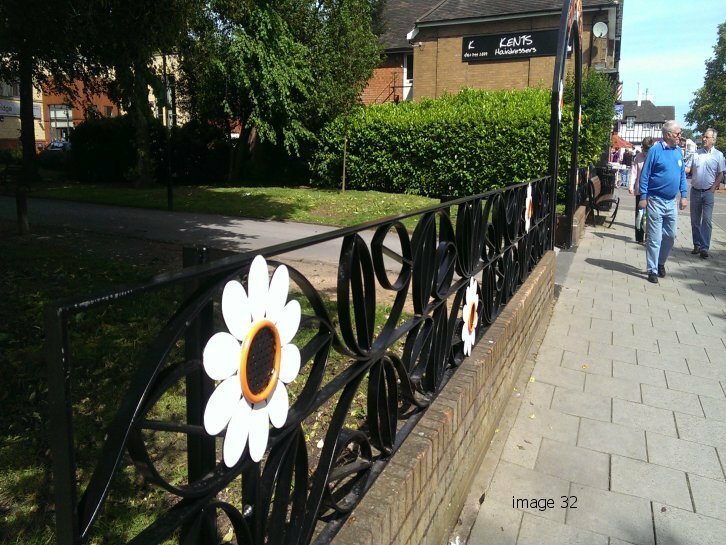 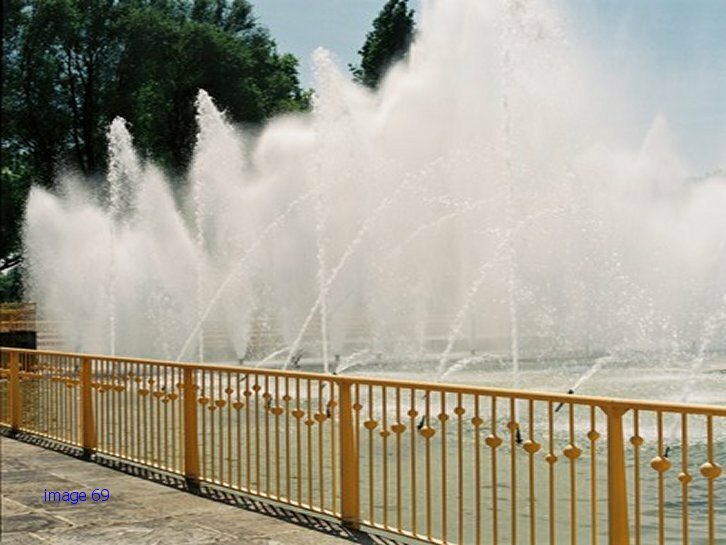 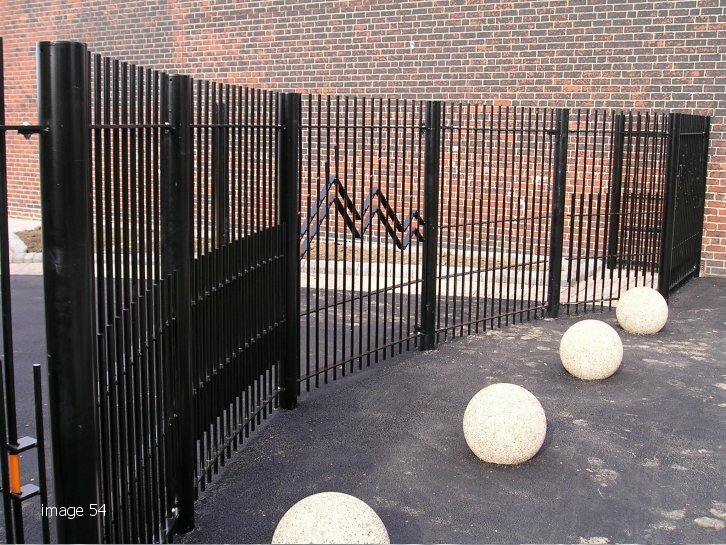 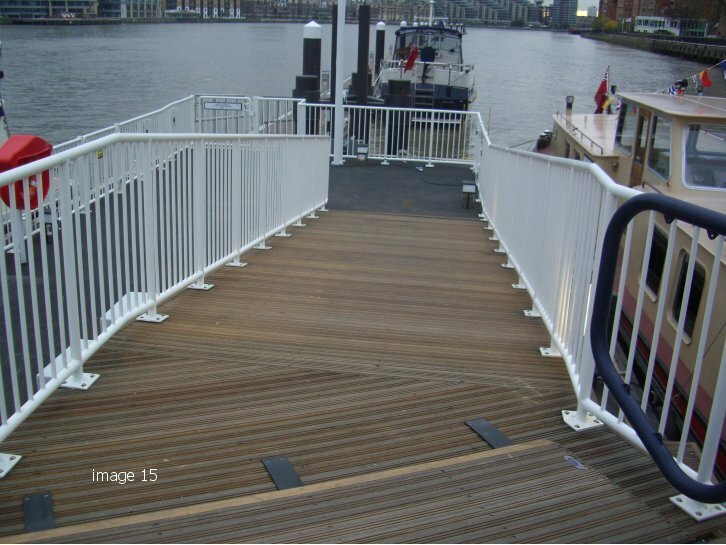 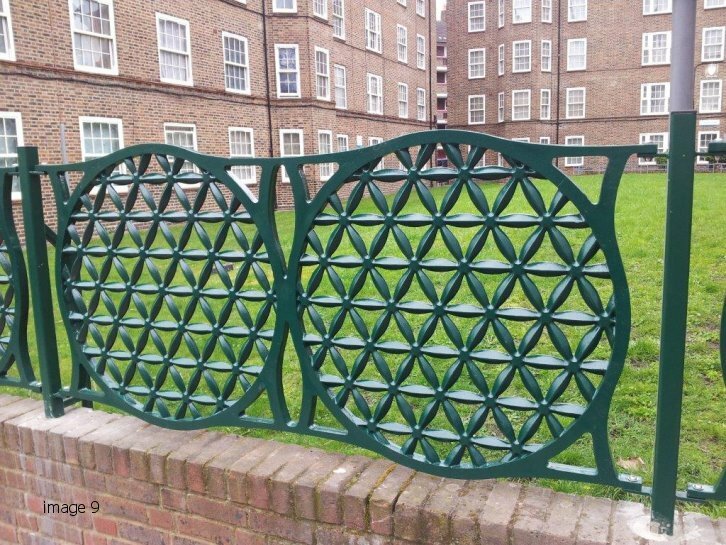 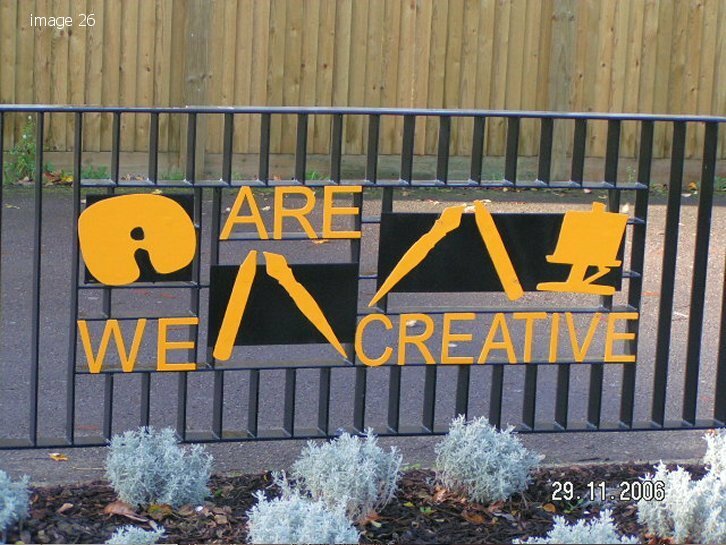 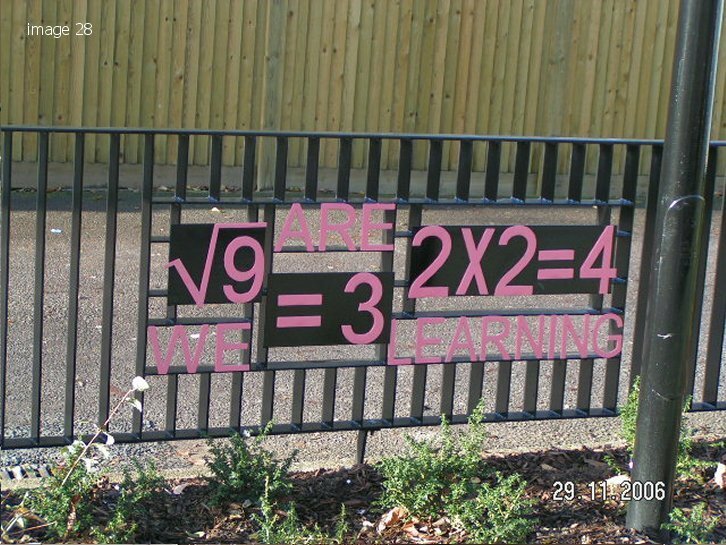 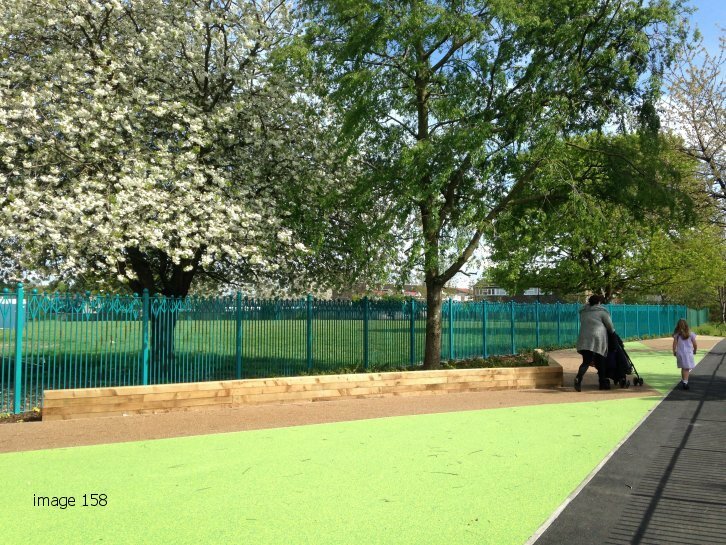 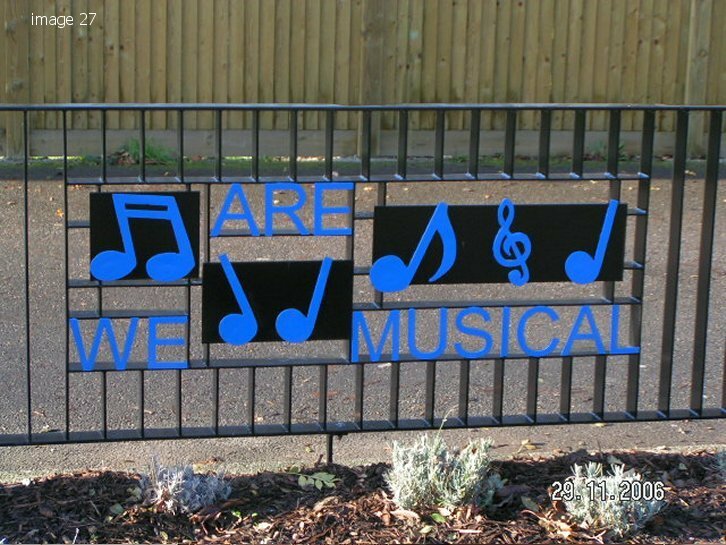 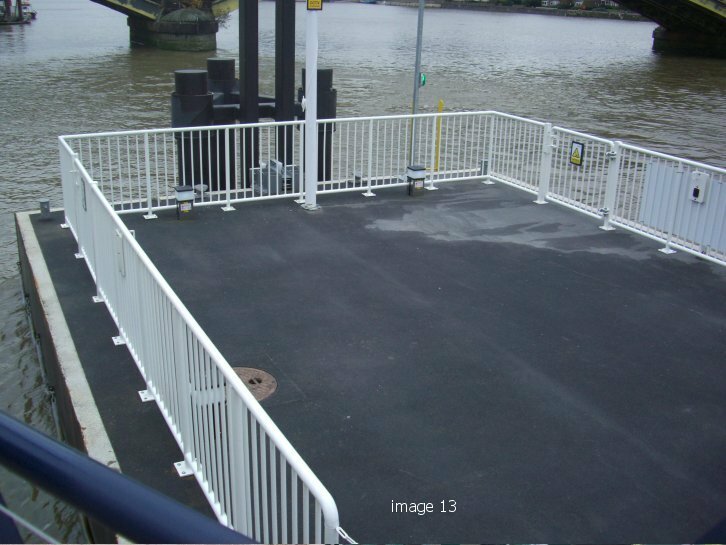 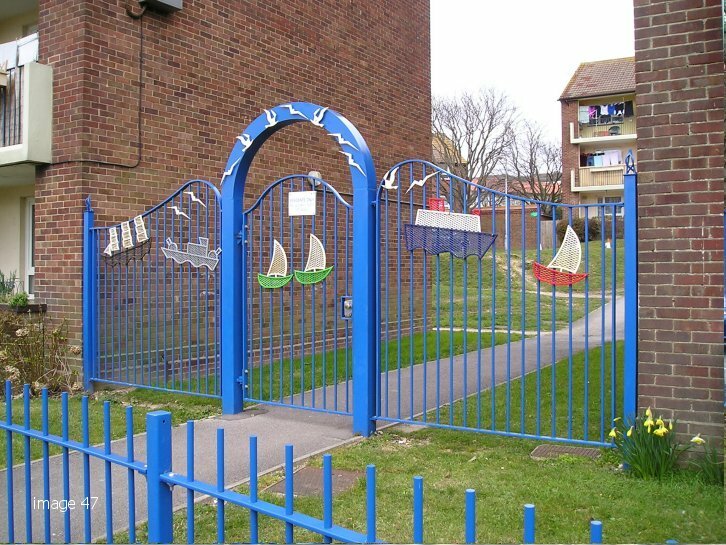 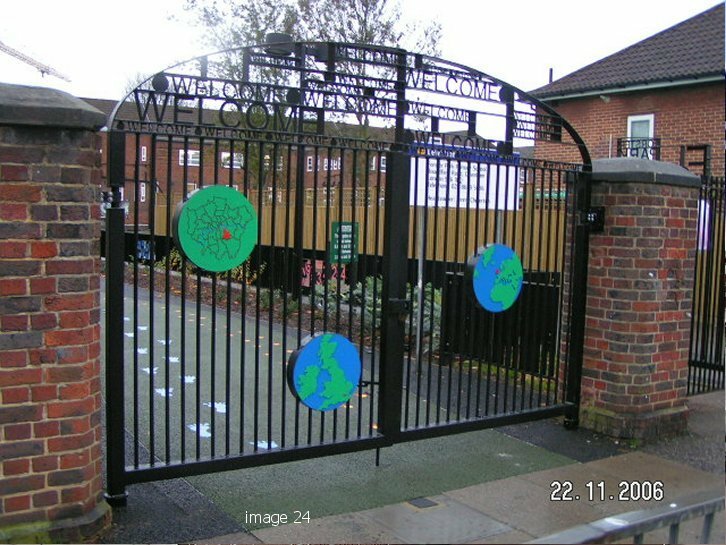 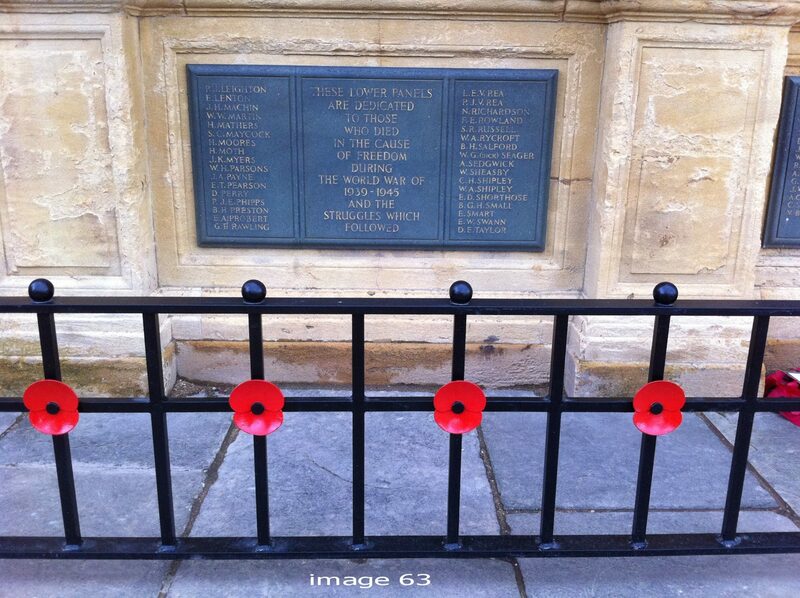 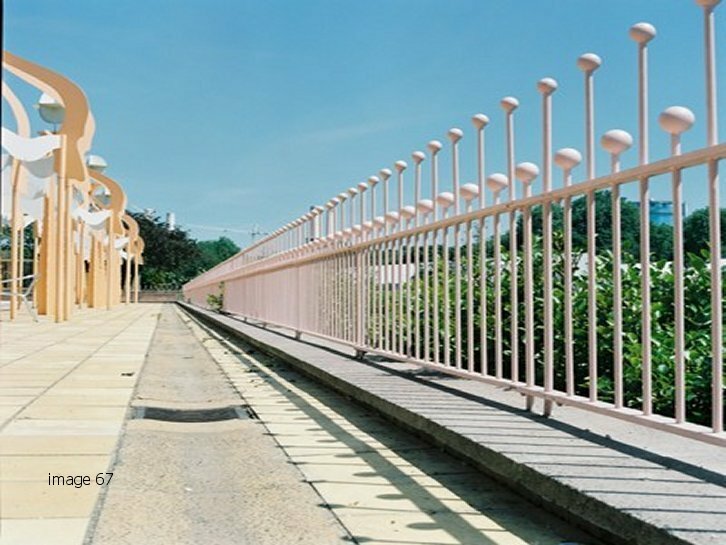 We have also manufactured steel supports for Thames Tideway Tunnel as well as fabricating metalwork to incorporate many other unique features such as logos and drawings in school railings and gates, or lettering and flower designs into decorative archways. 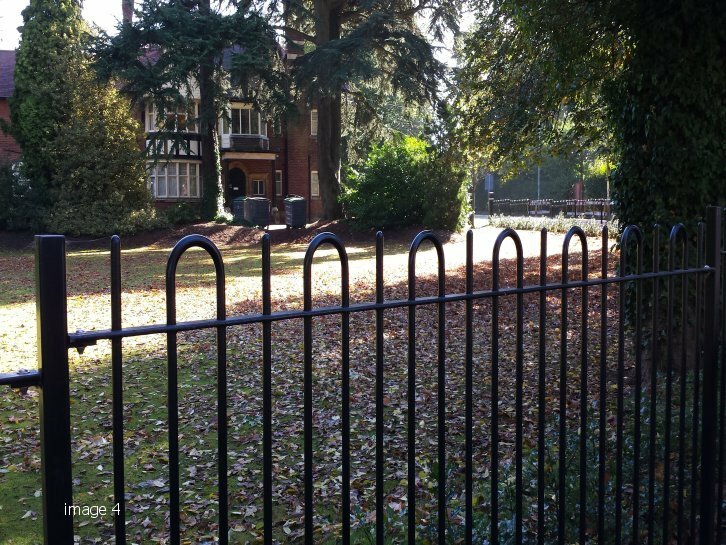 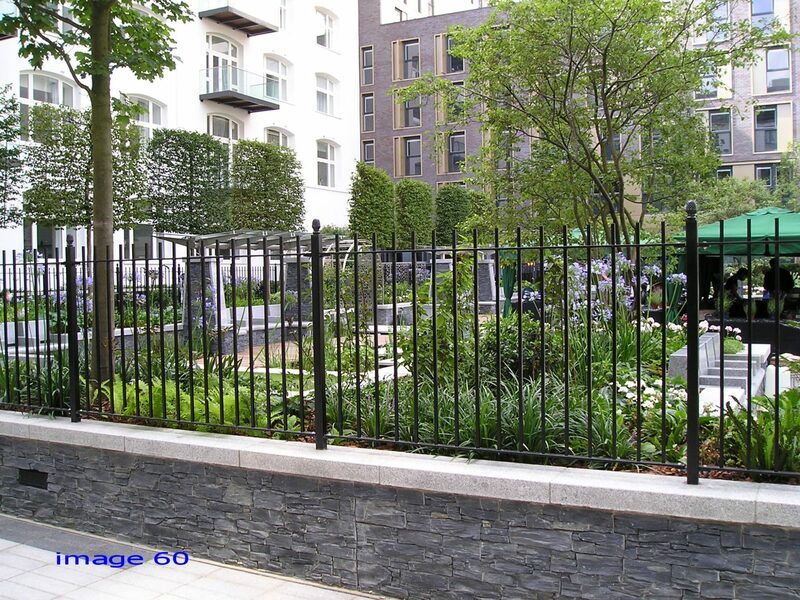 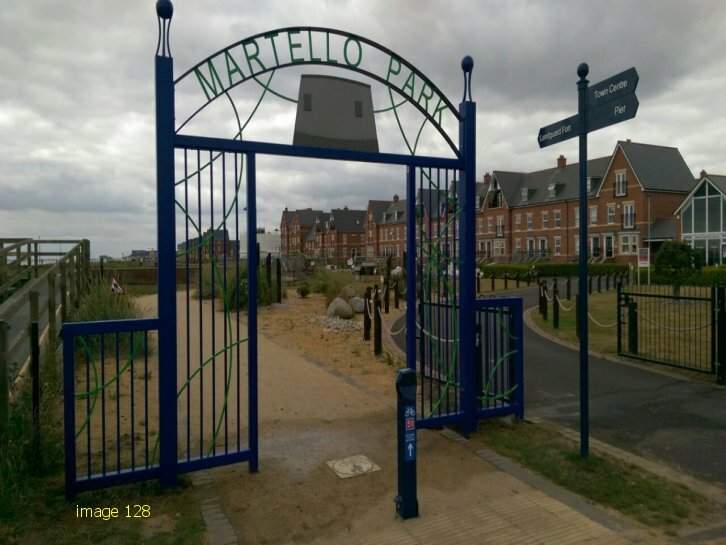 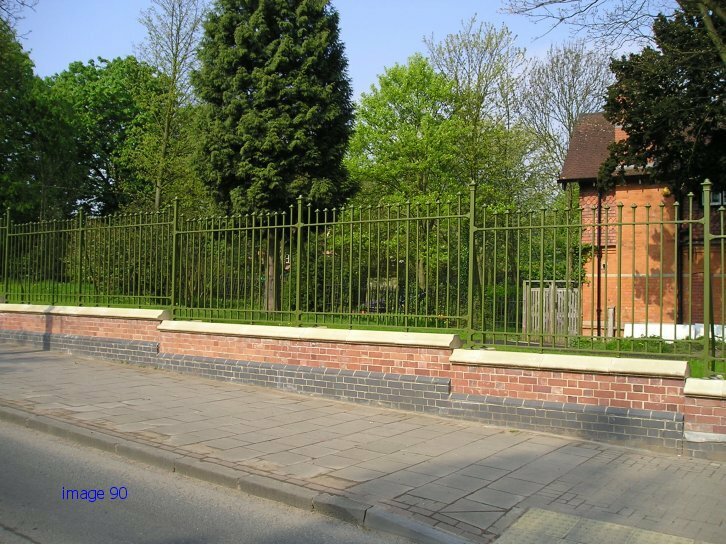 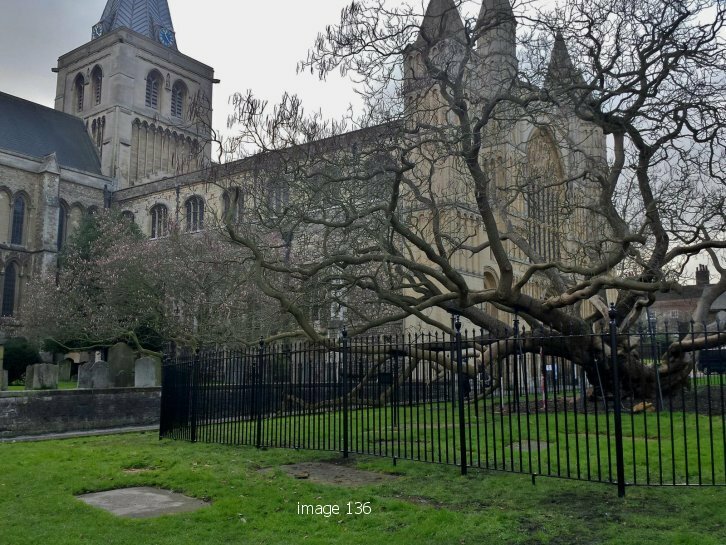 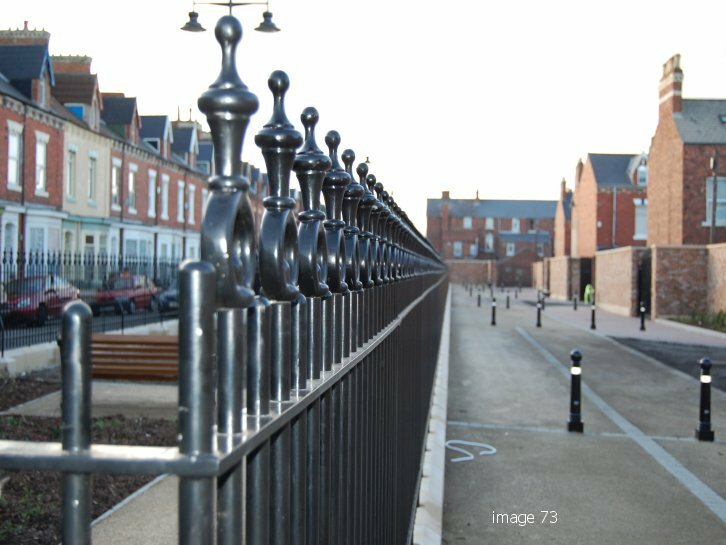 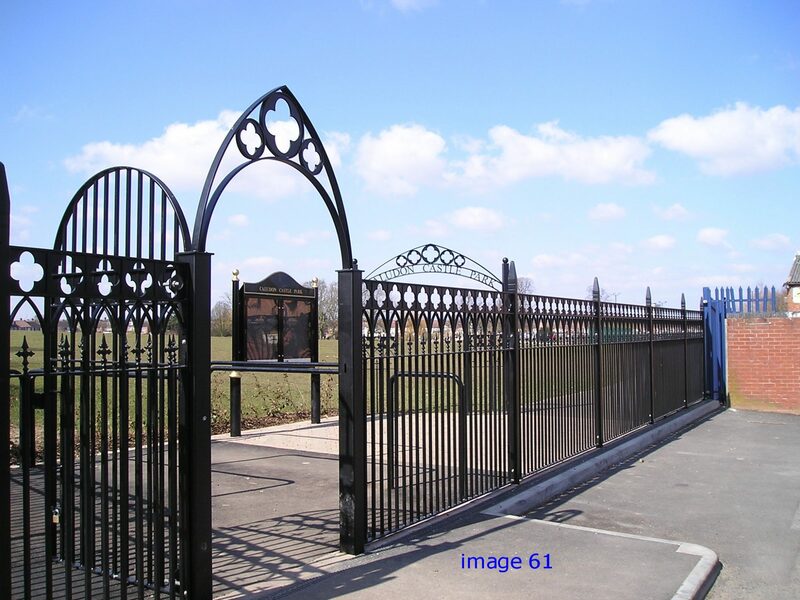 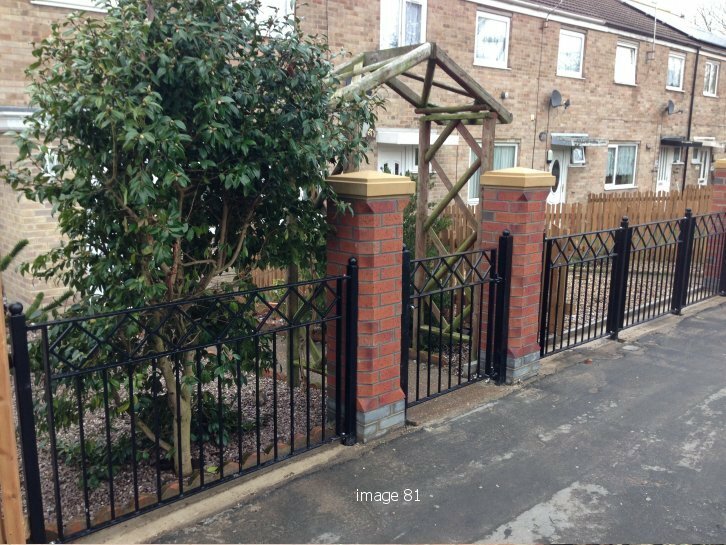 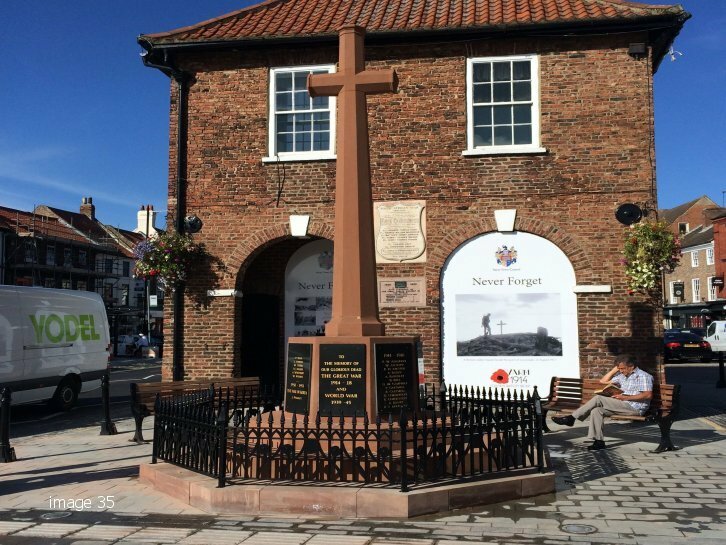 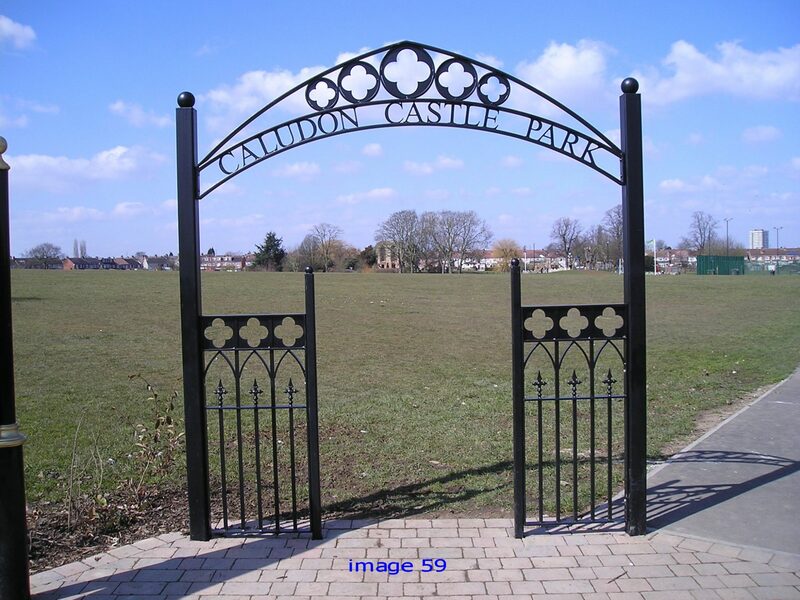 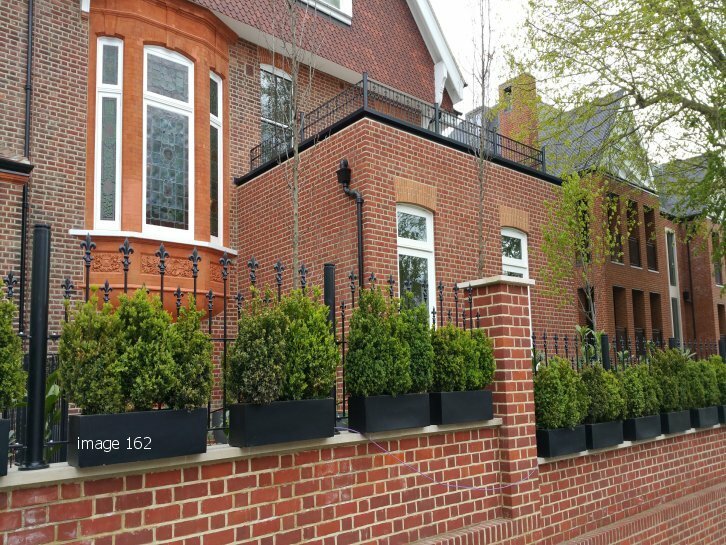 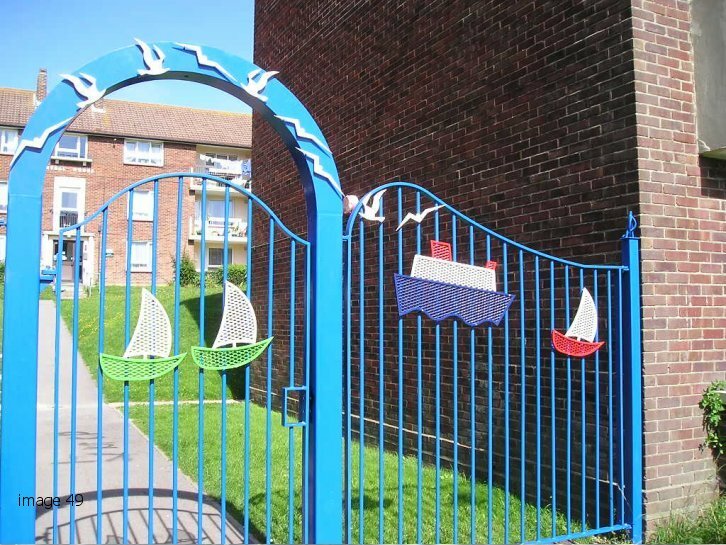 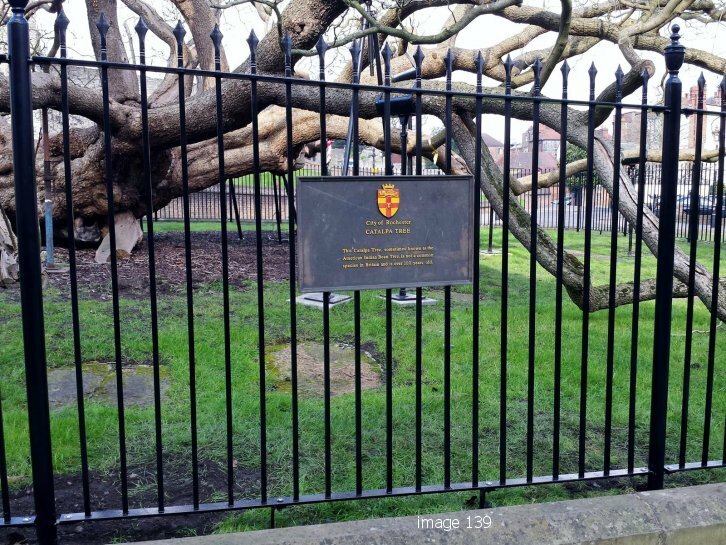 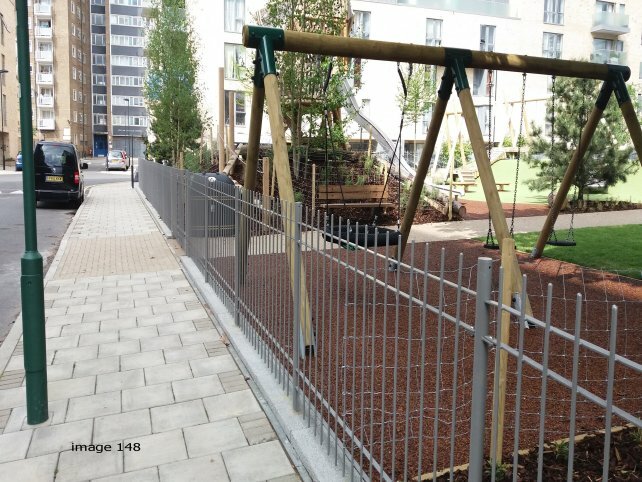 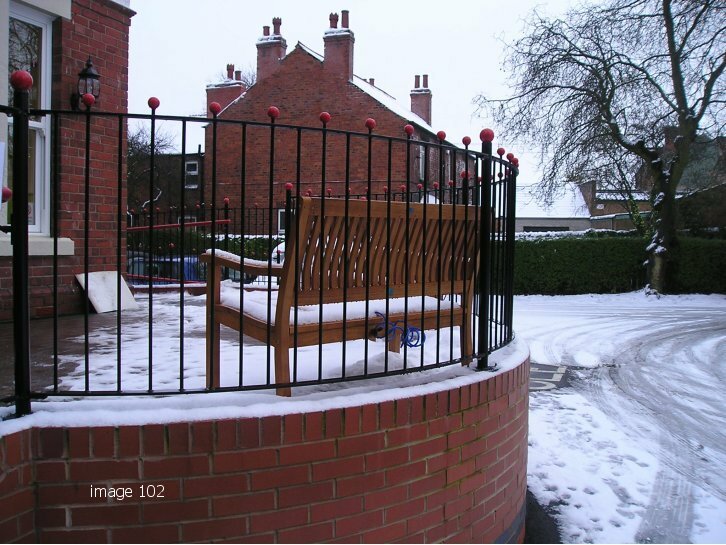 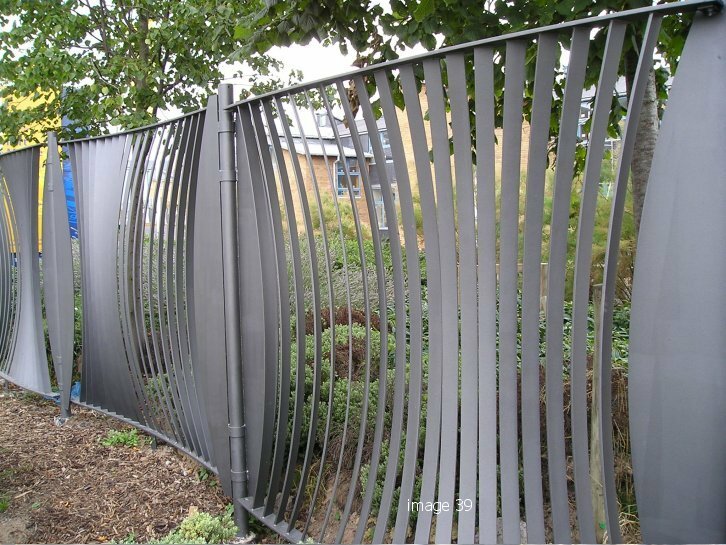 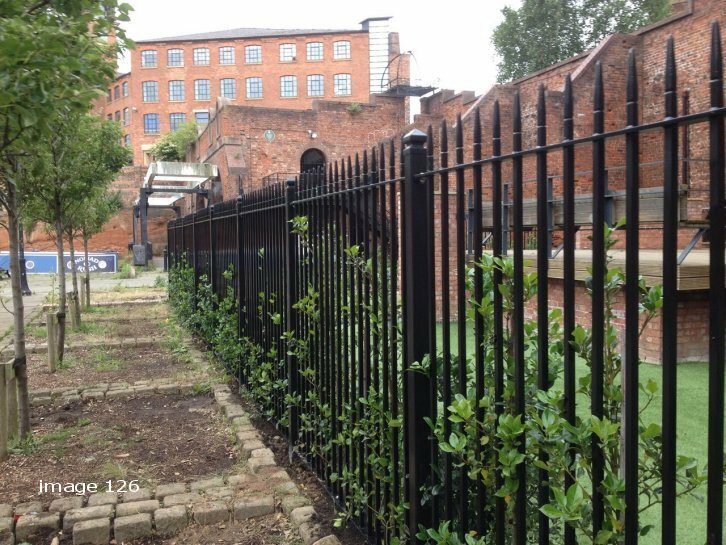 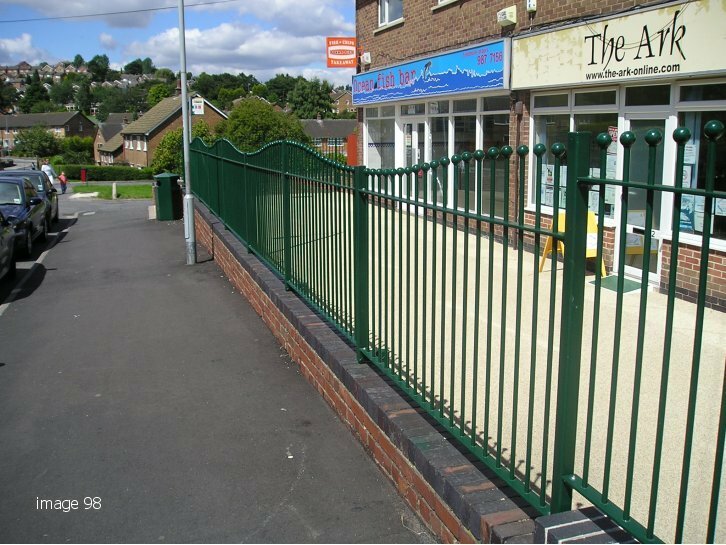 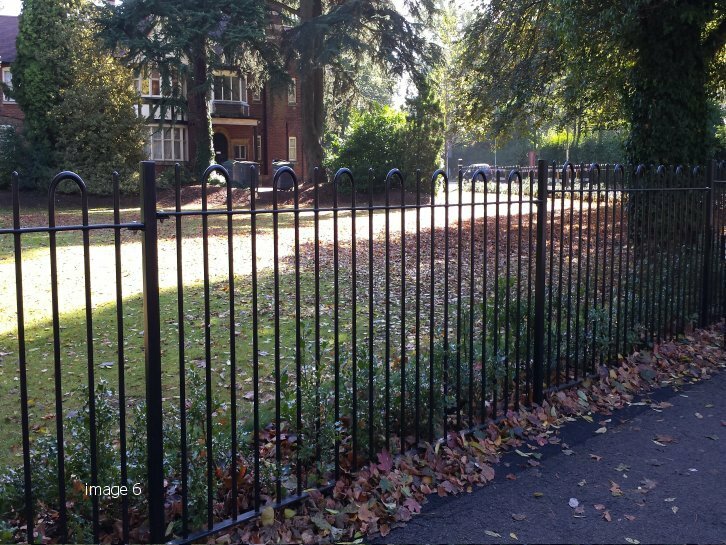 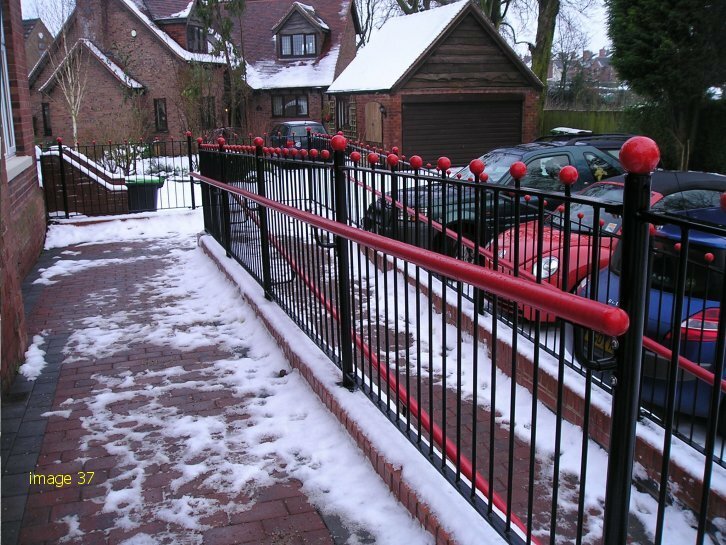 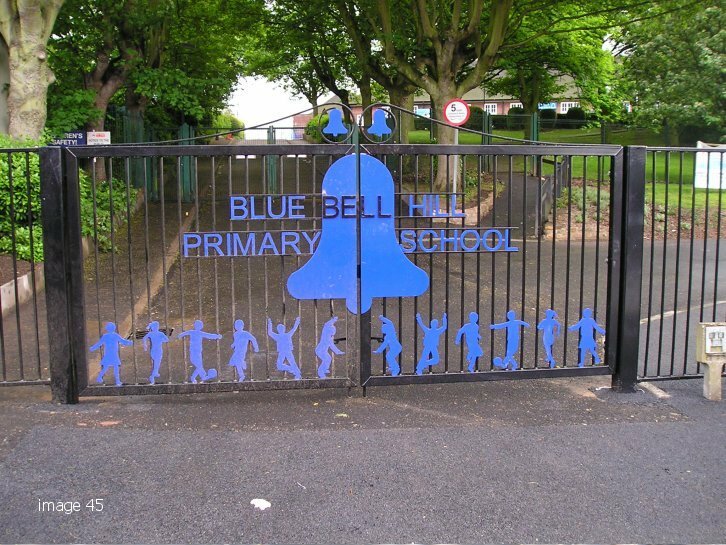 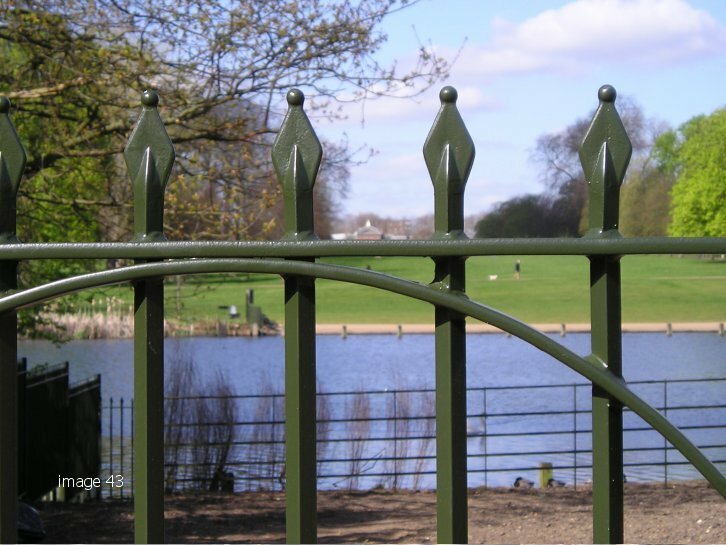 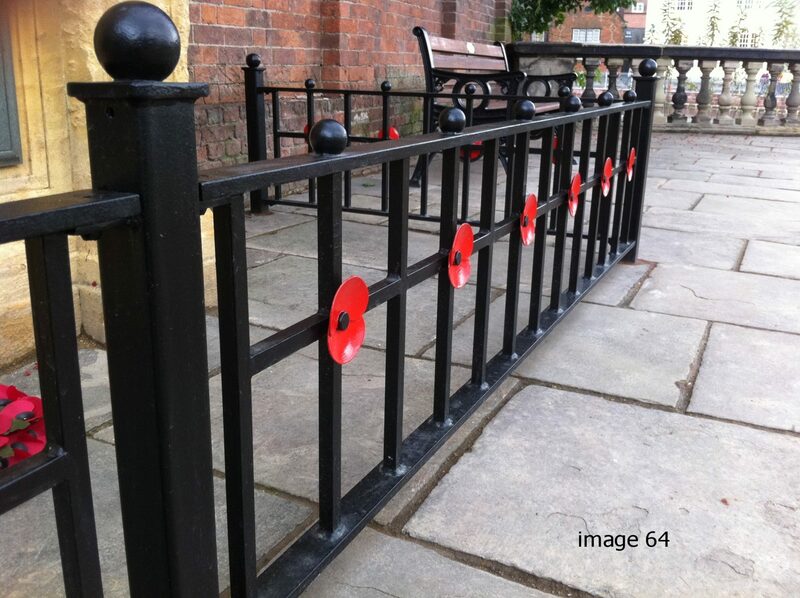 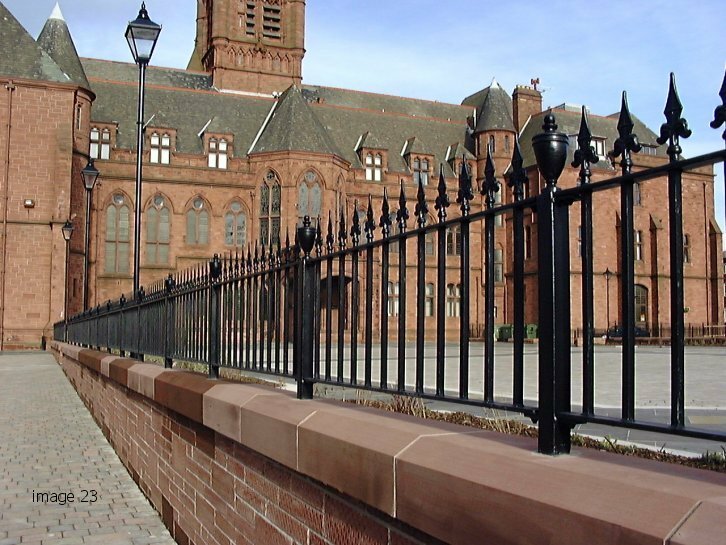 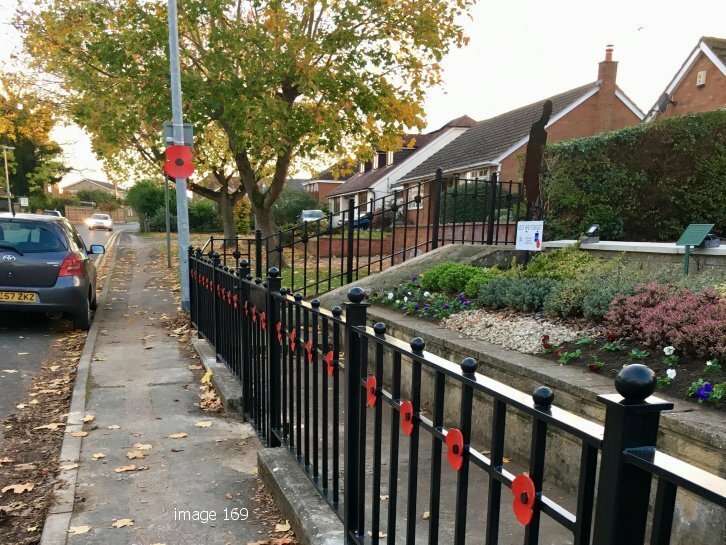 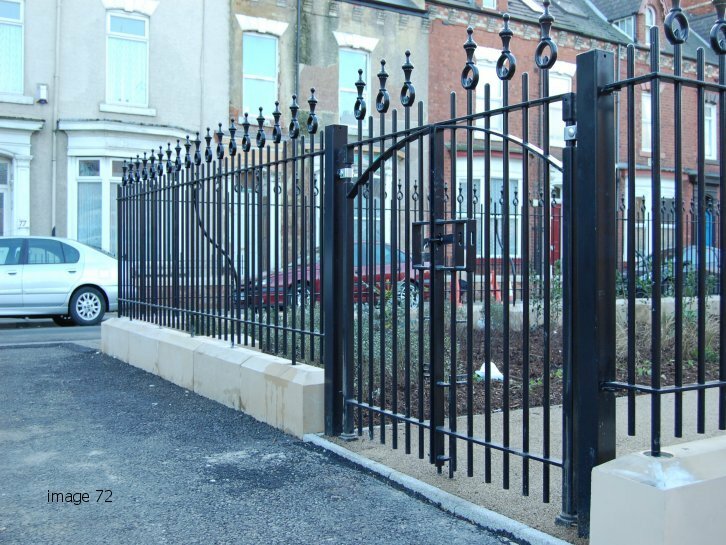 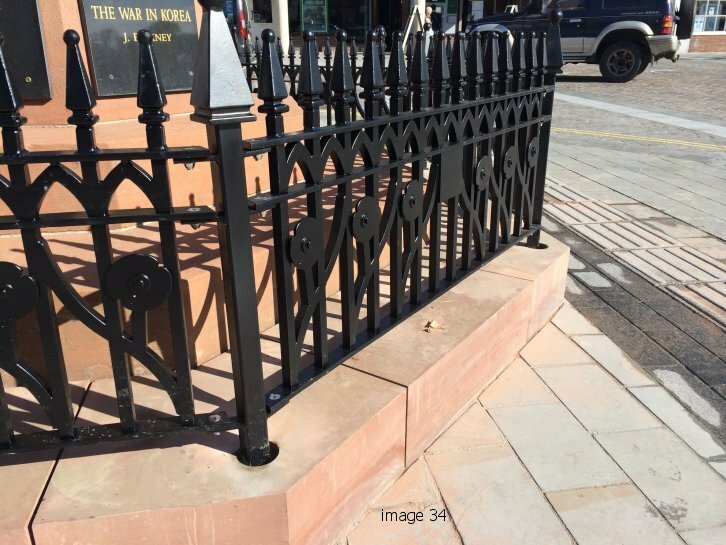 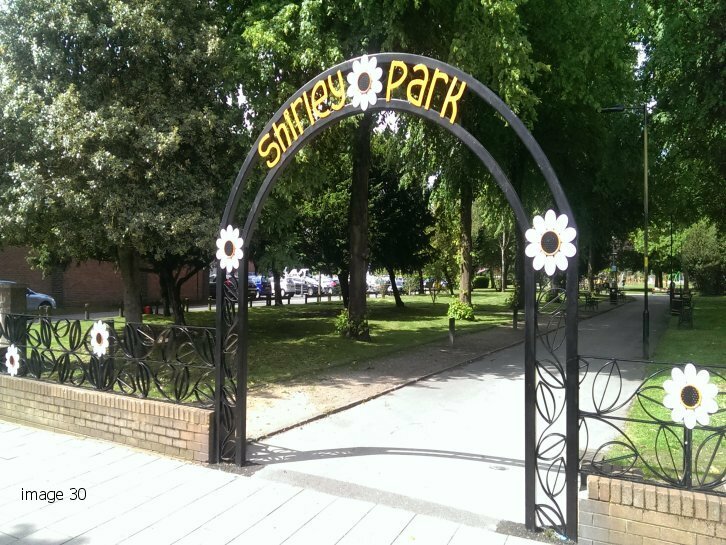 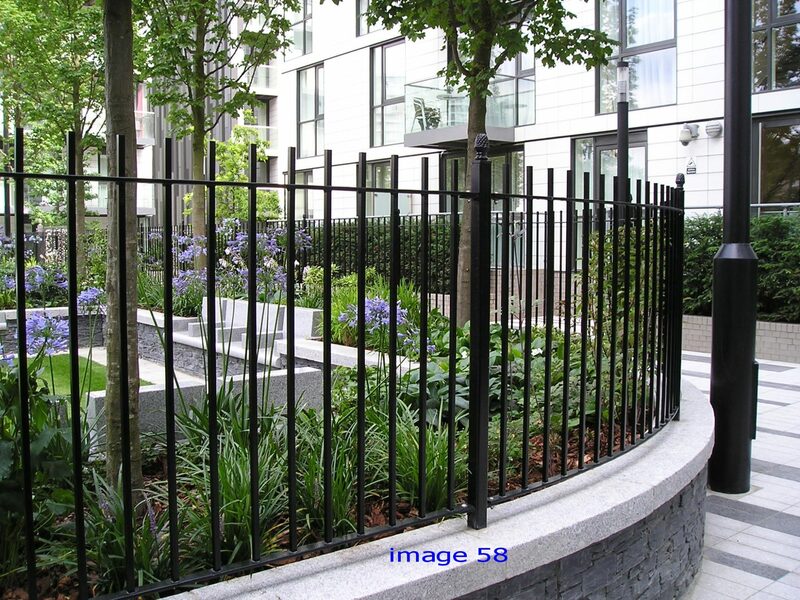 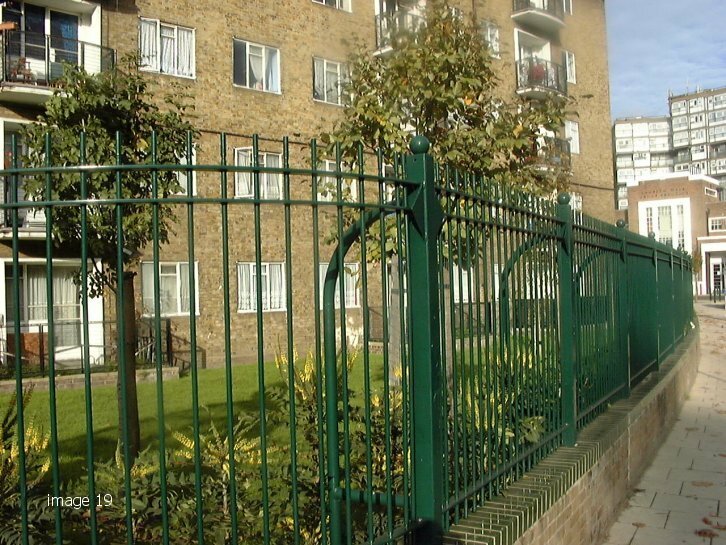 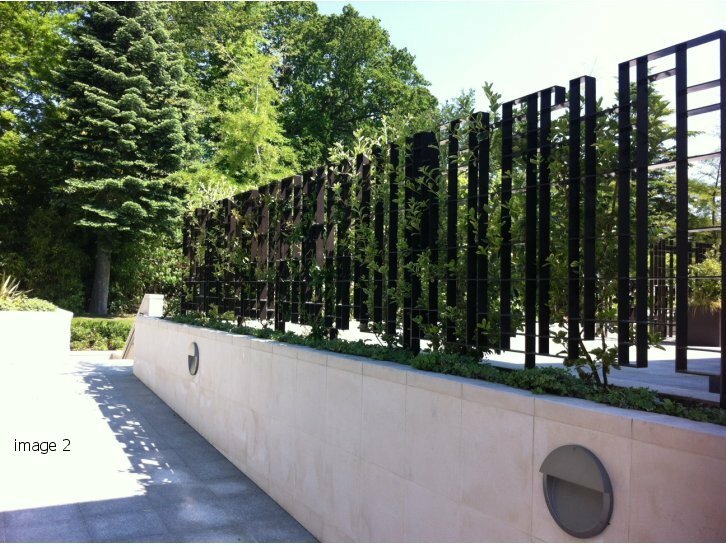 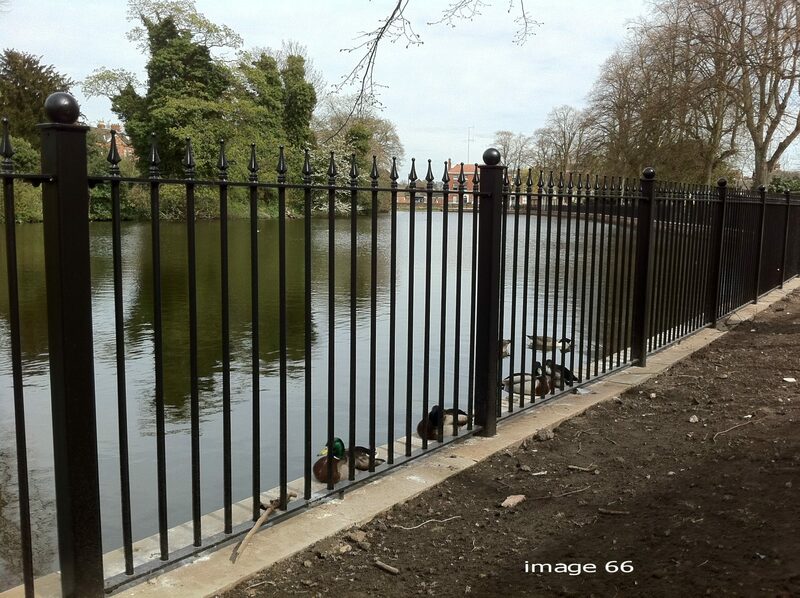 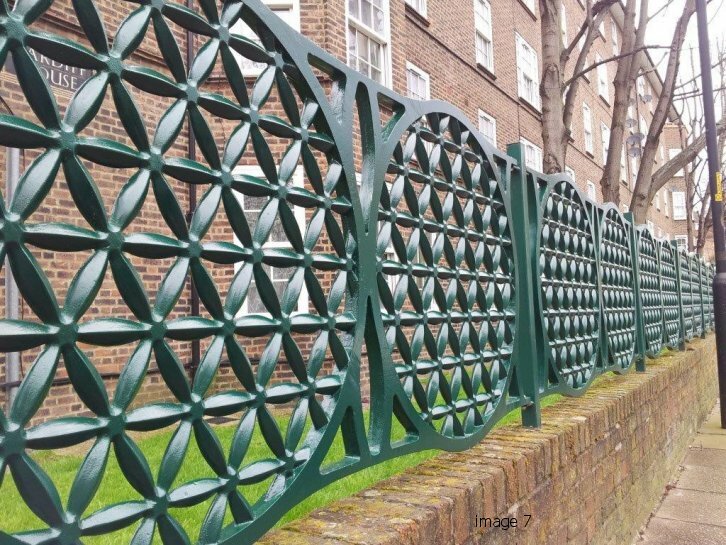 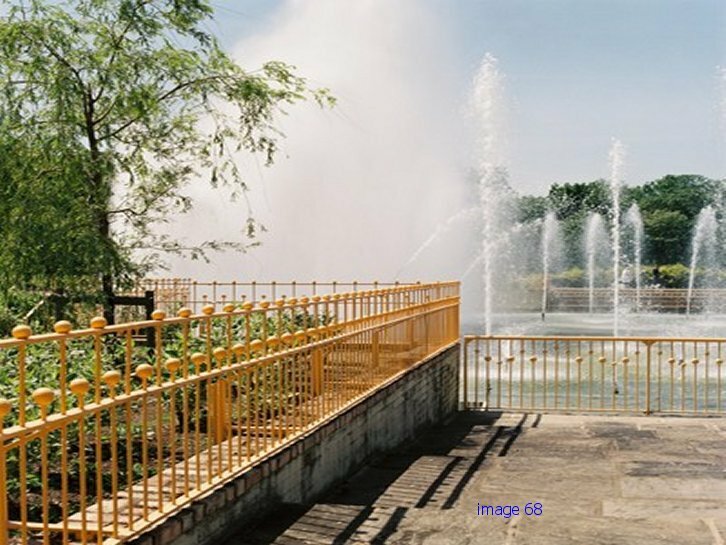 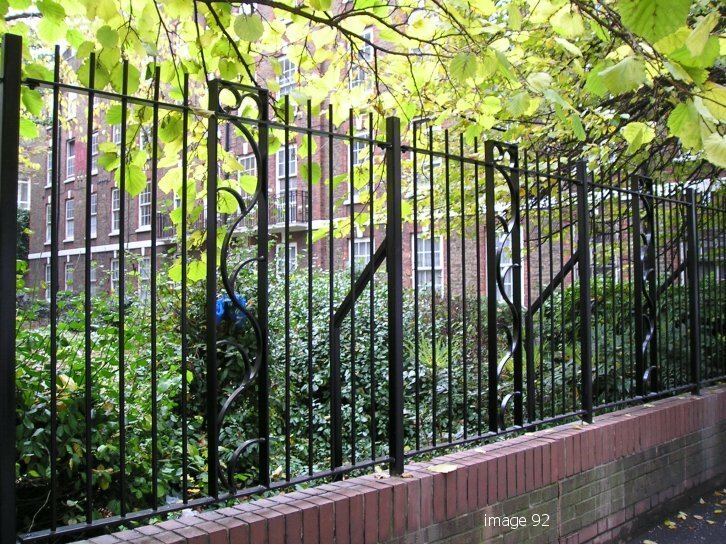 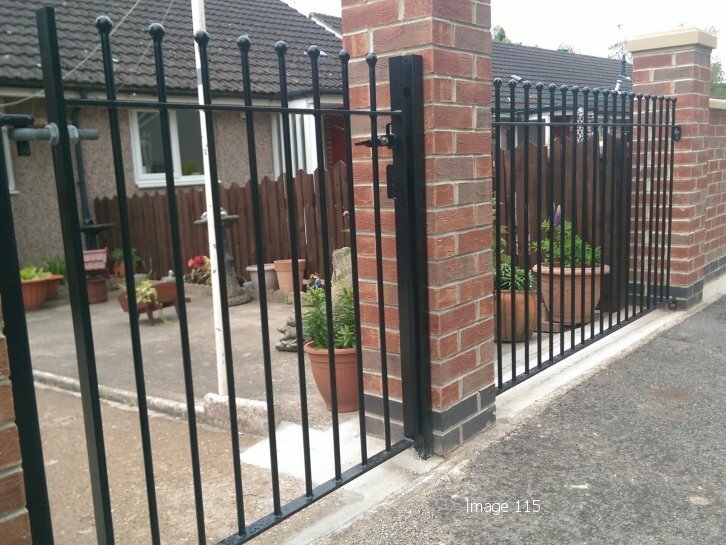 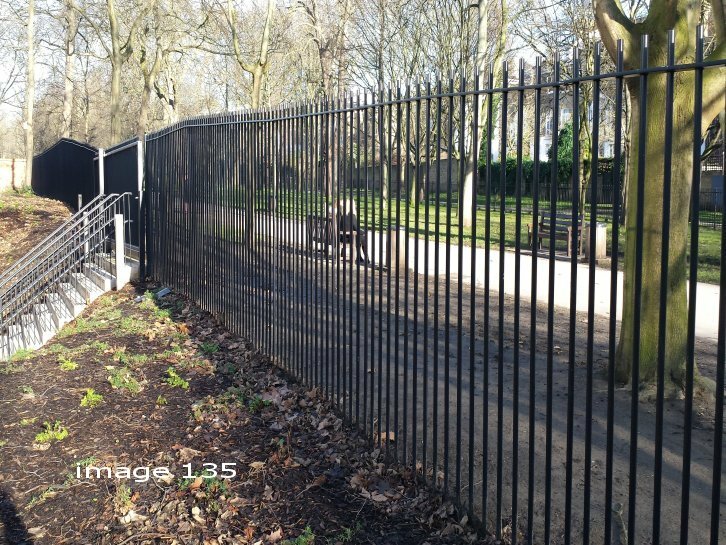 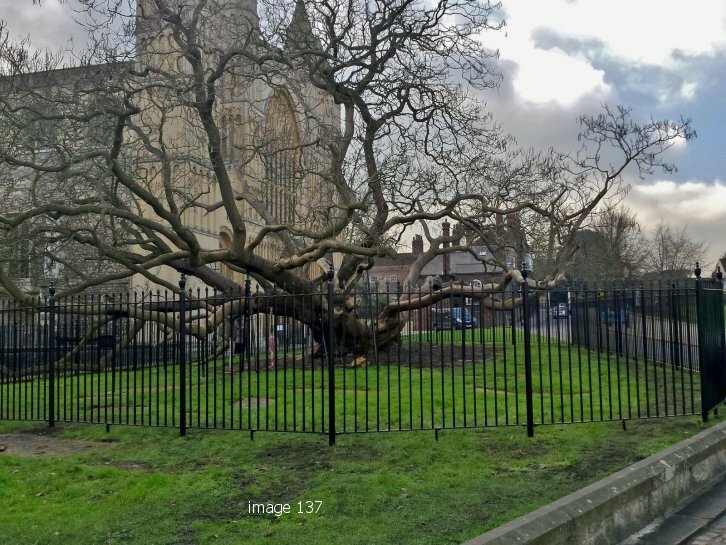 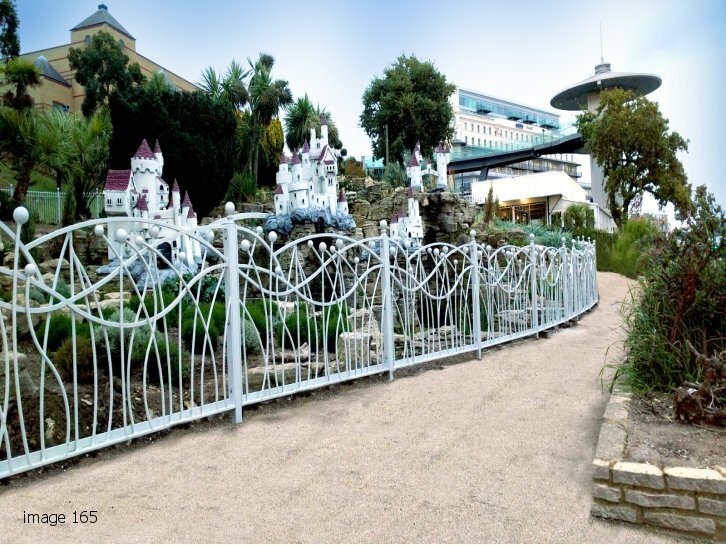 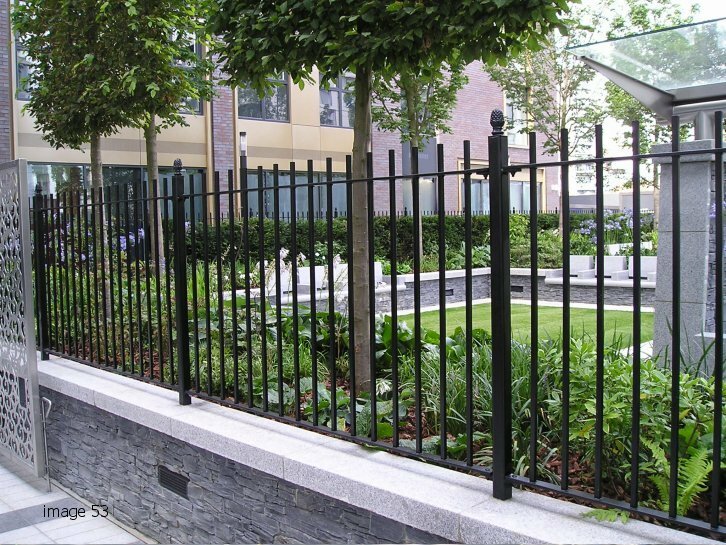 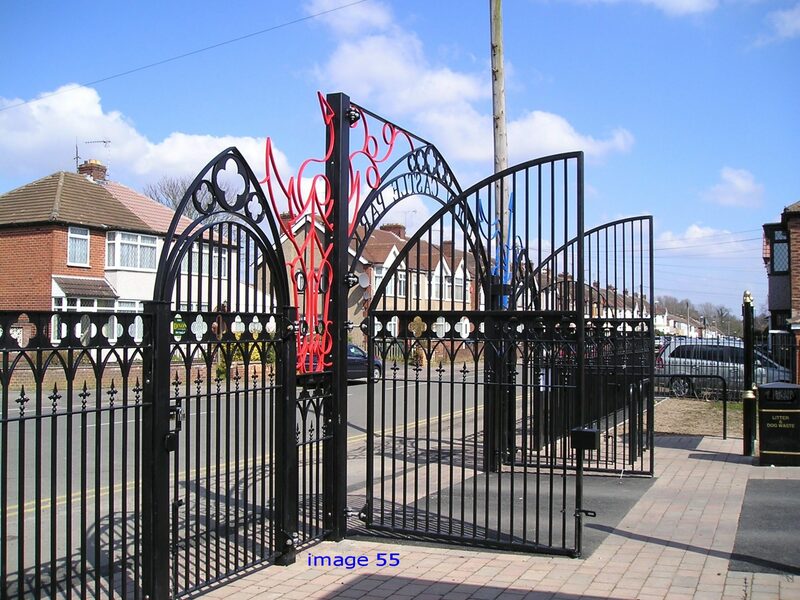 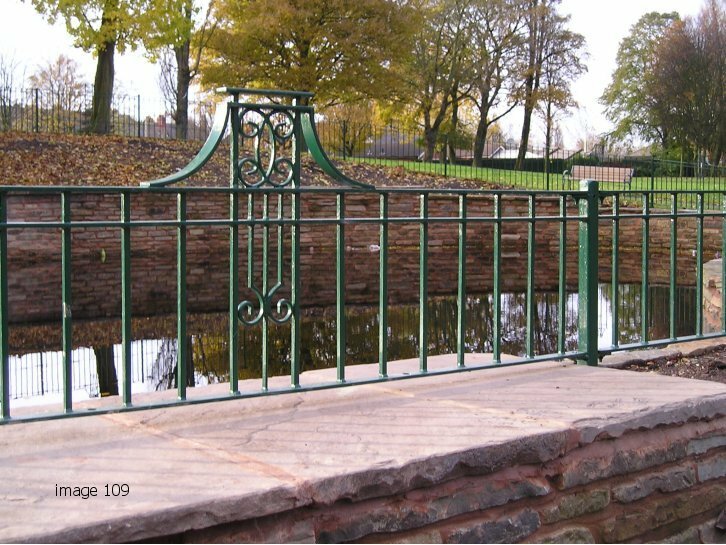 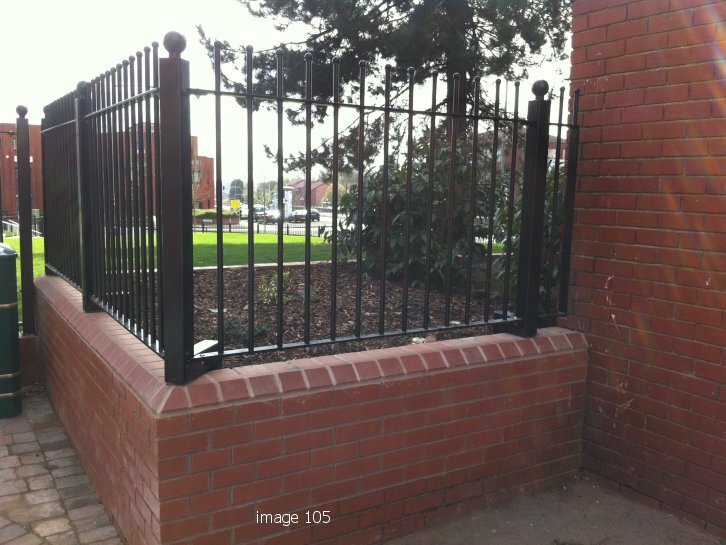 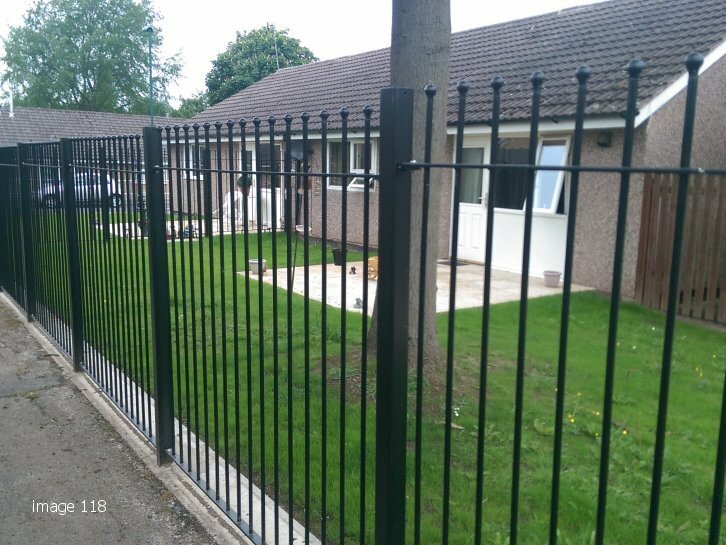 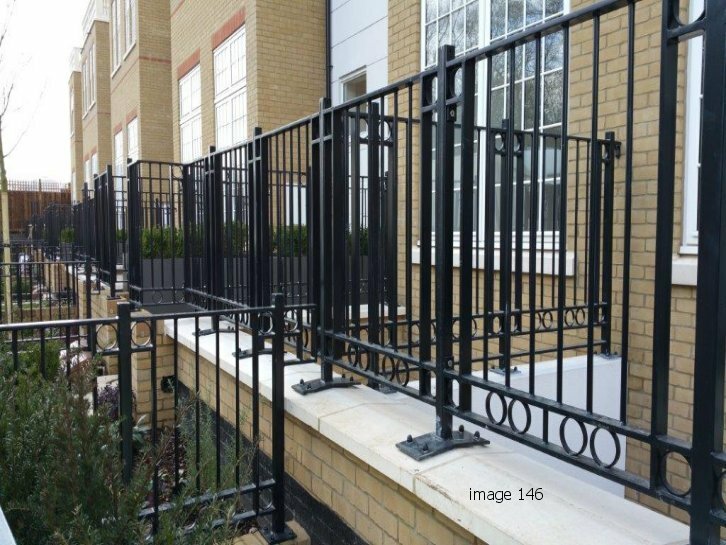 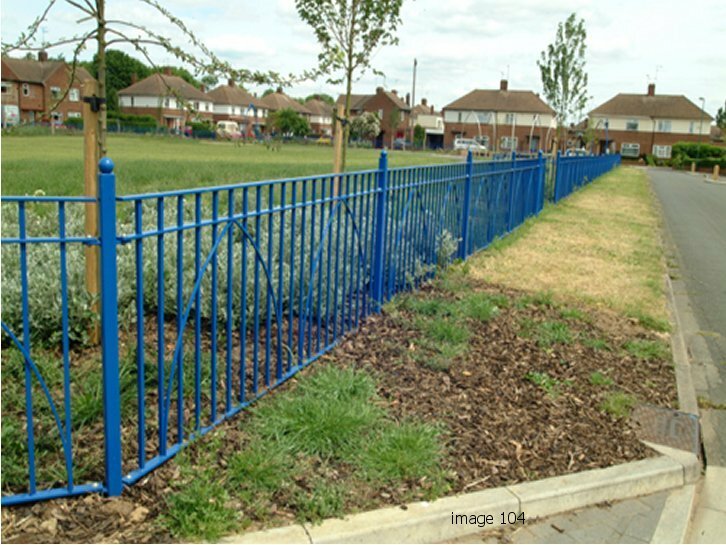 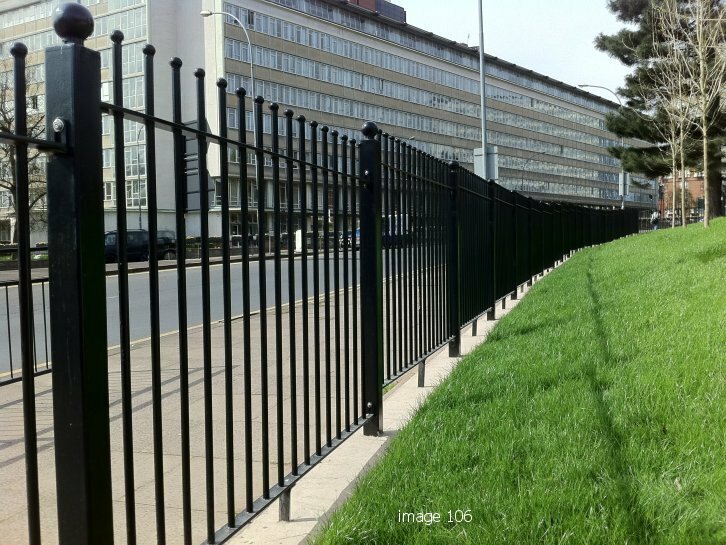 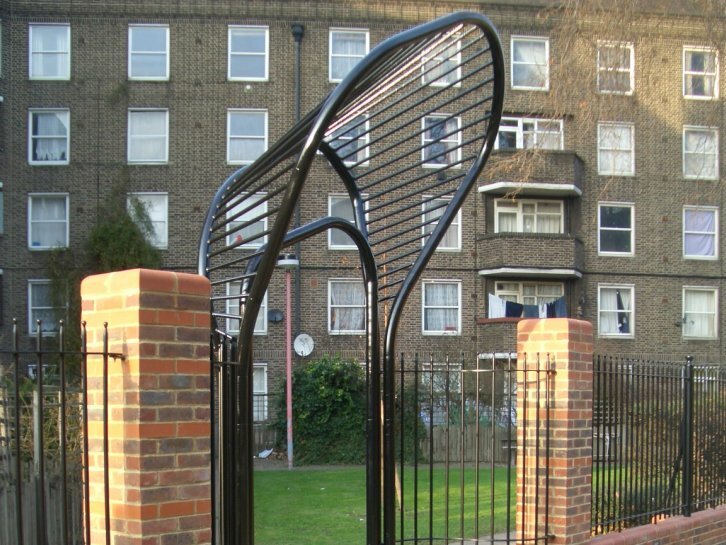 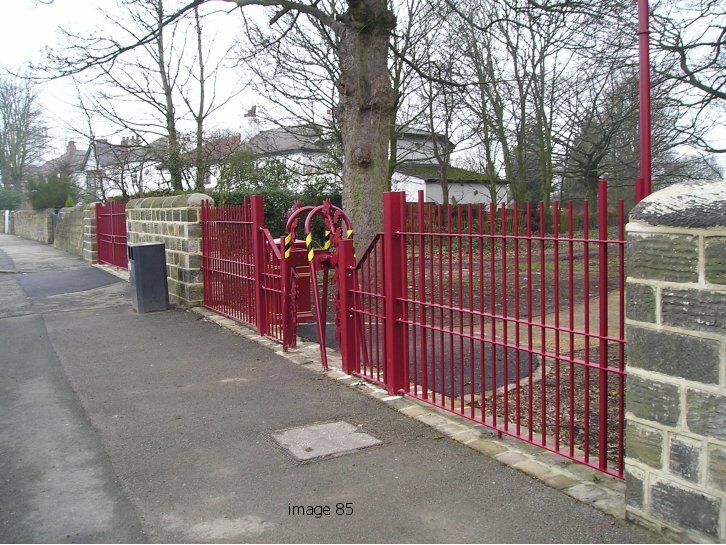 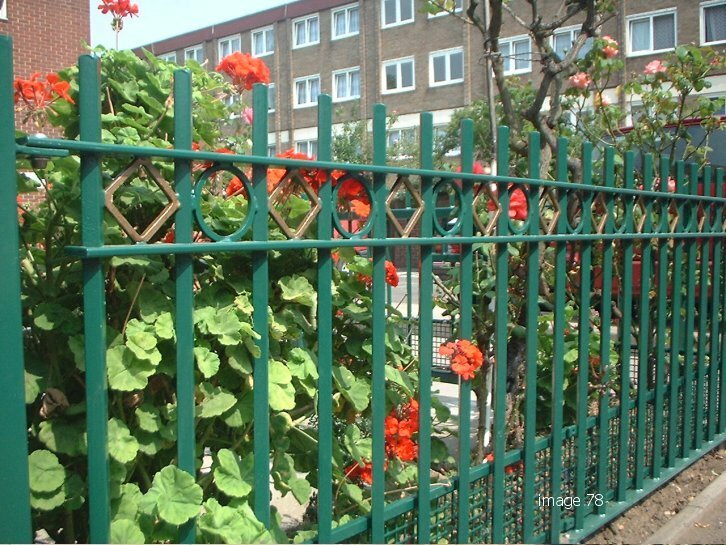 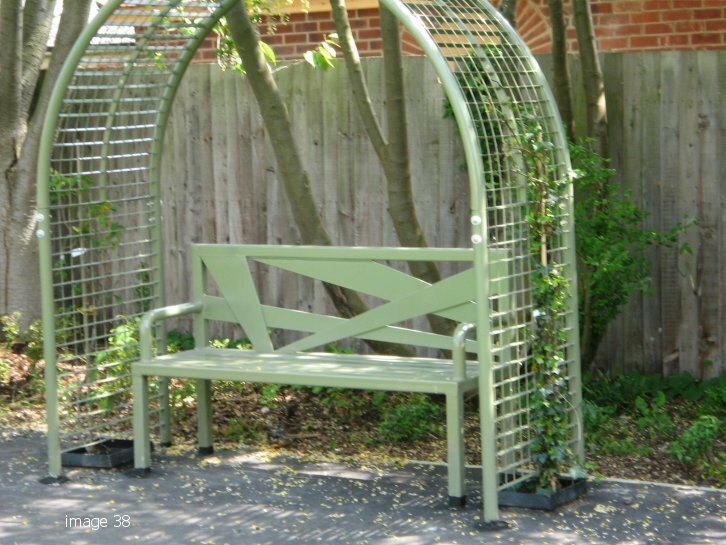 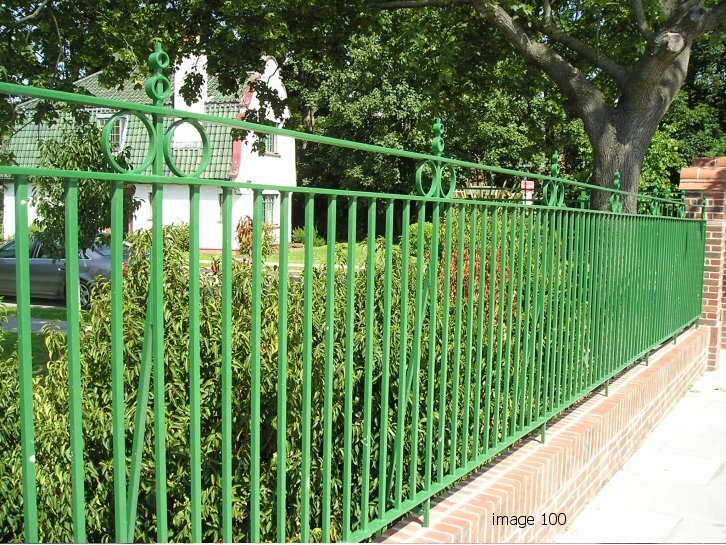 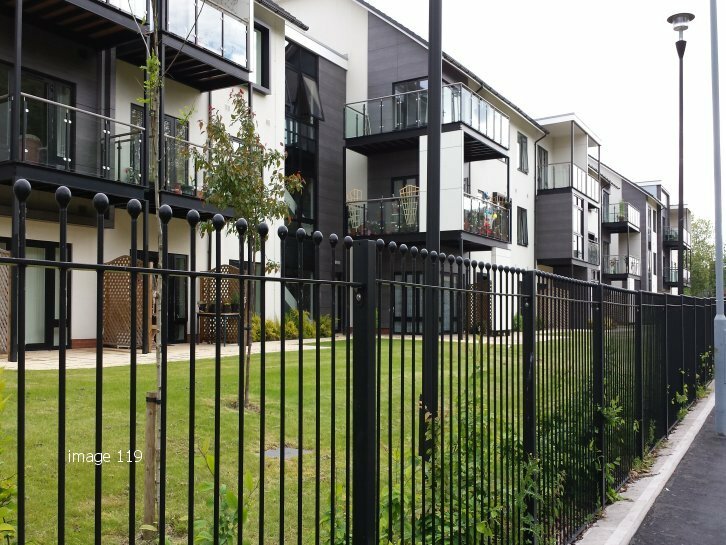 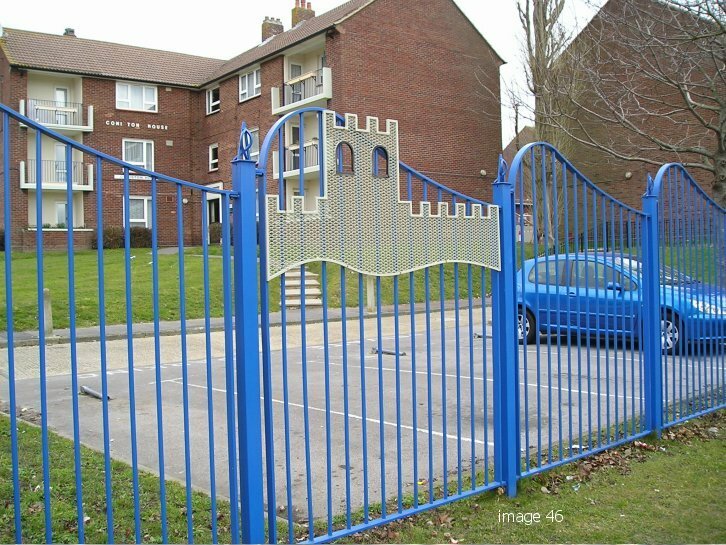 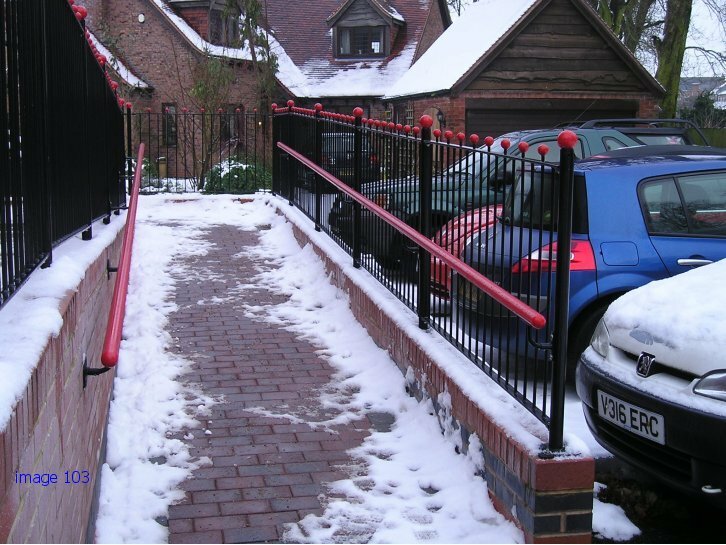 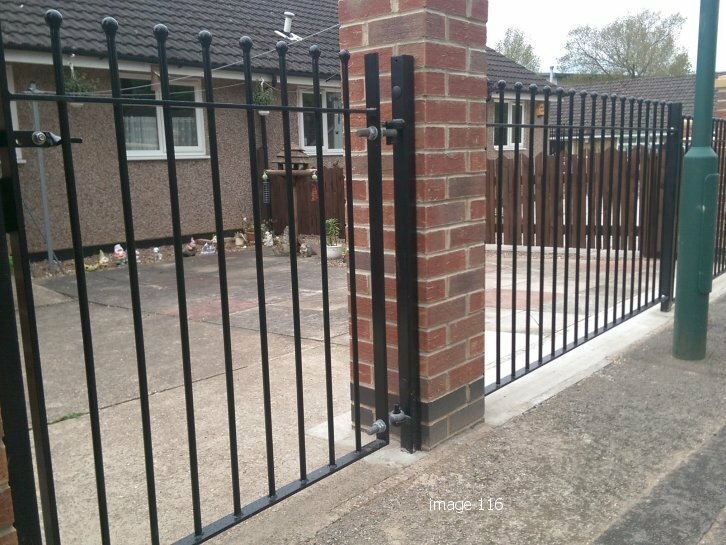 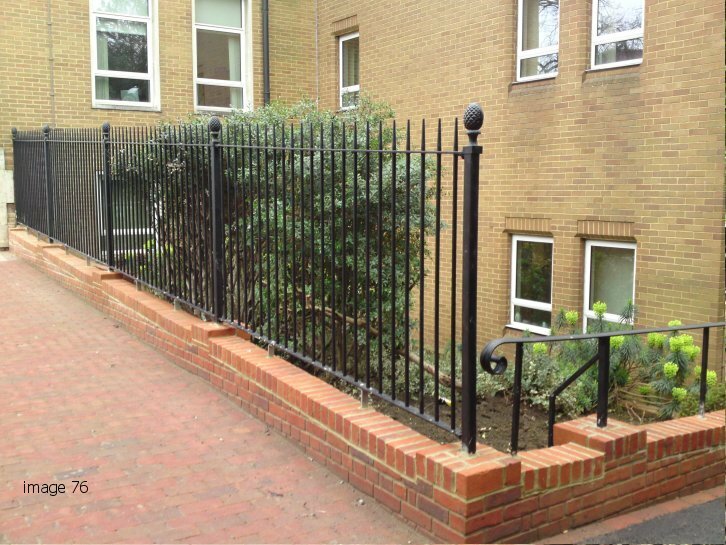 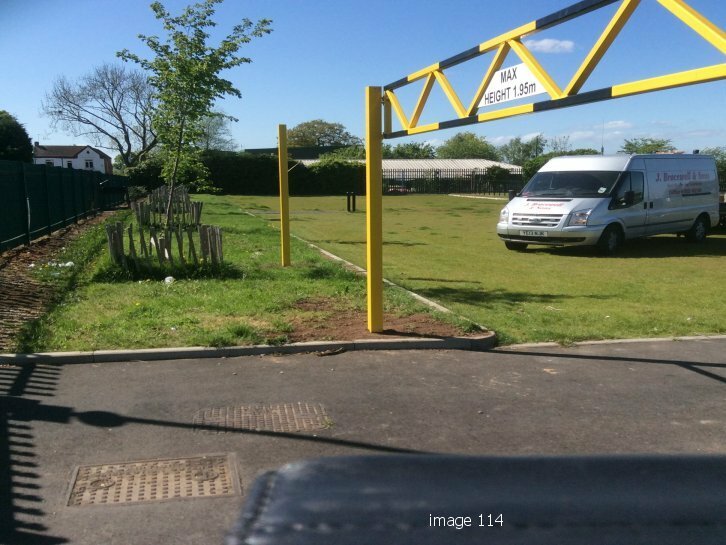 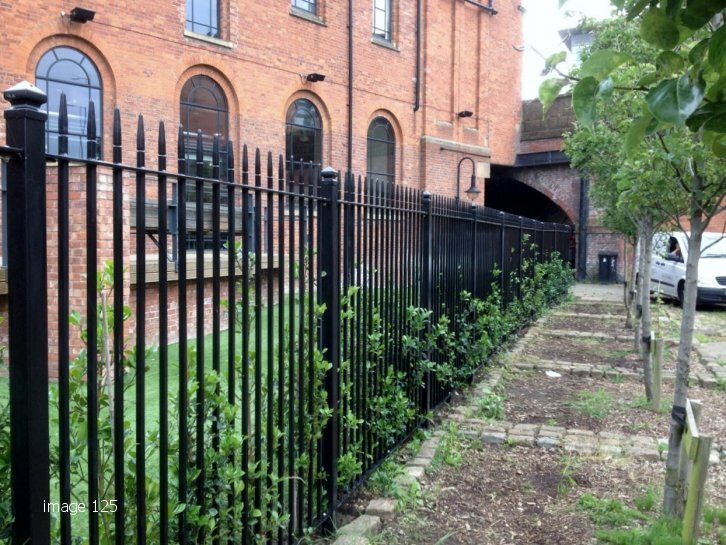 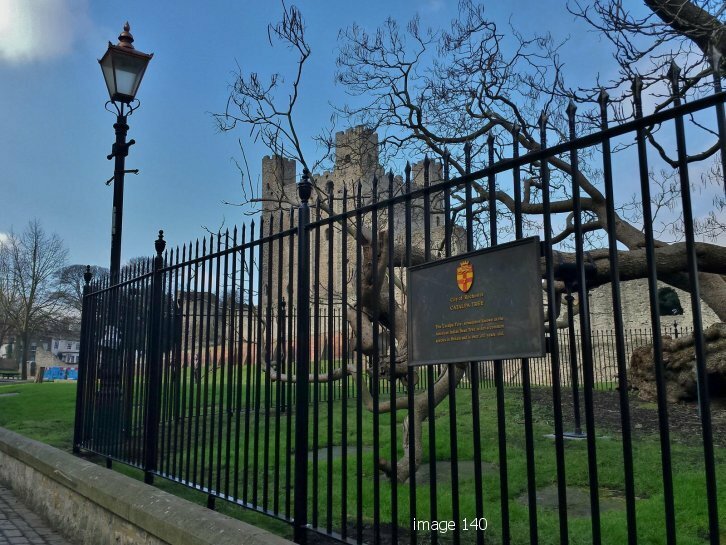 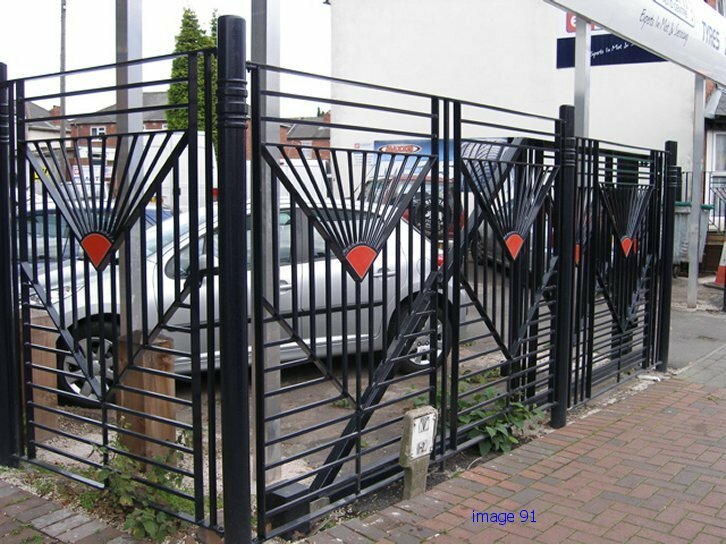 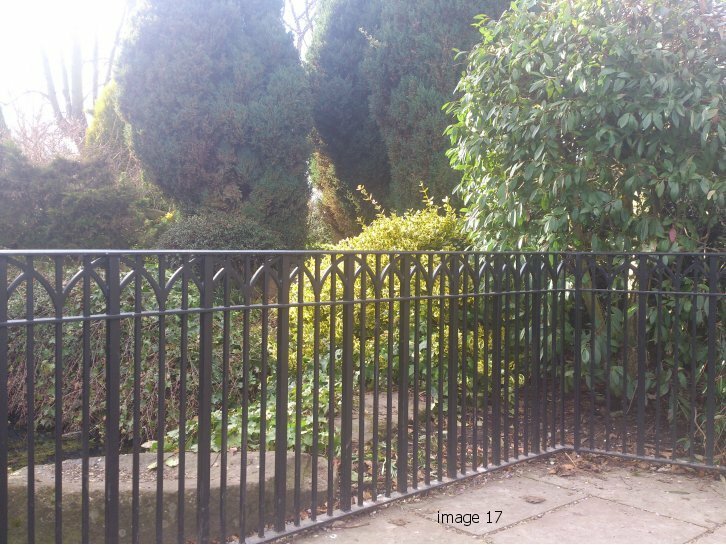 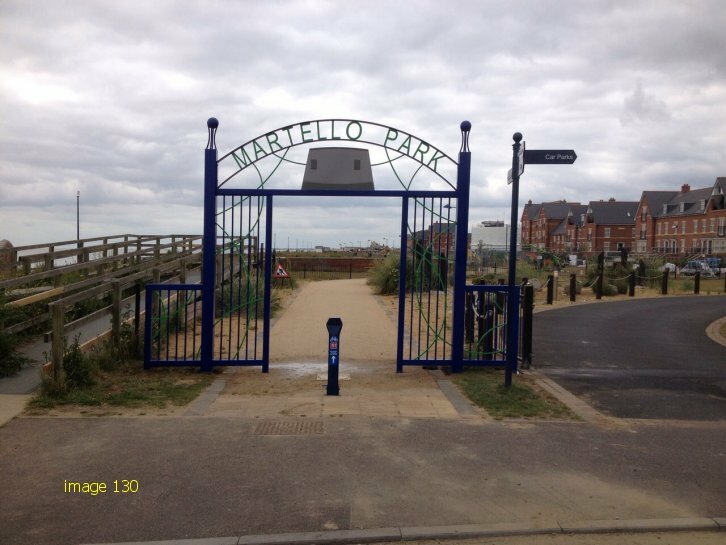 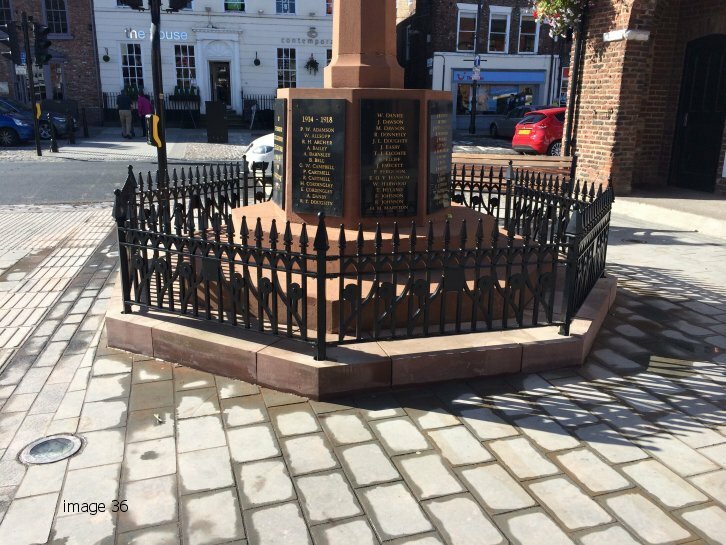 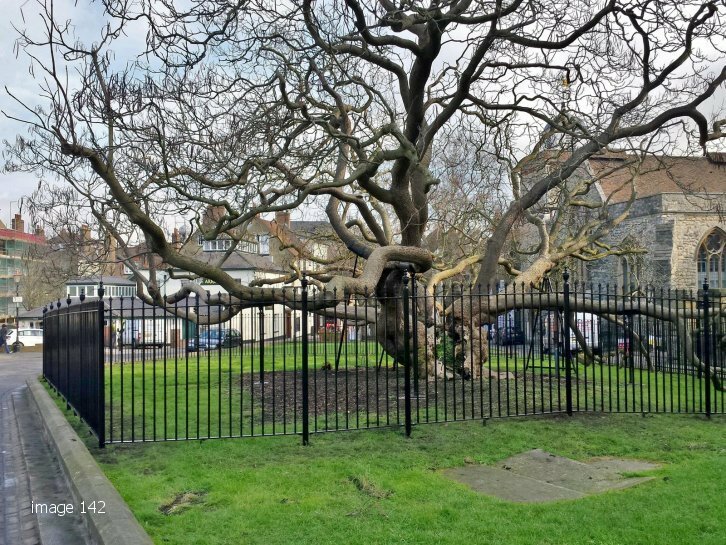 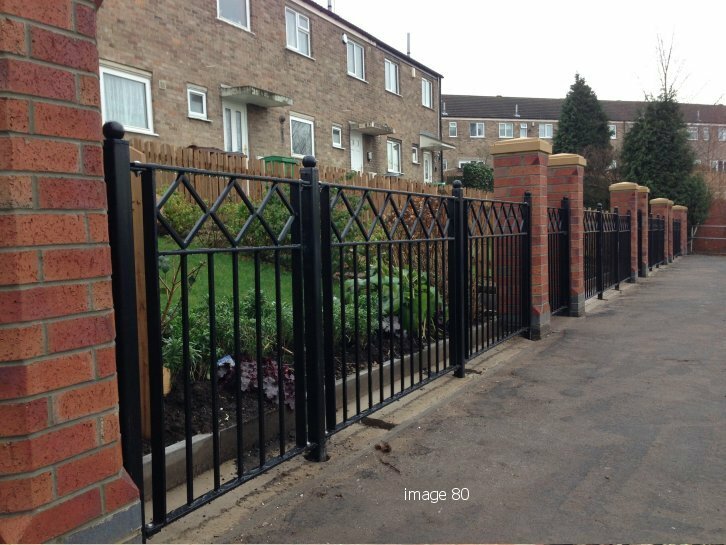 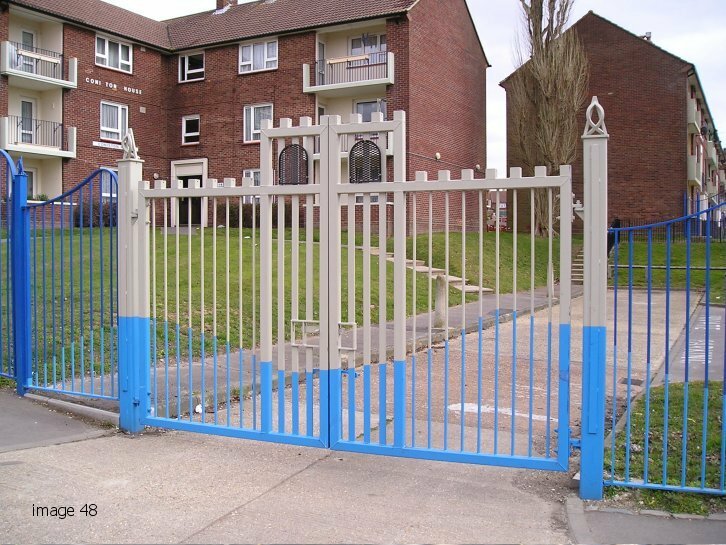 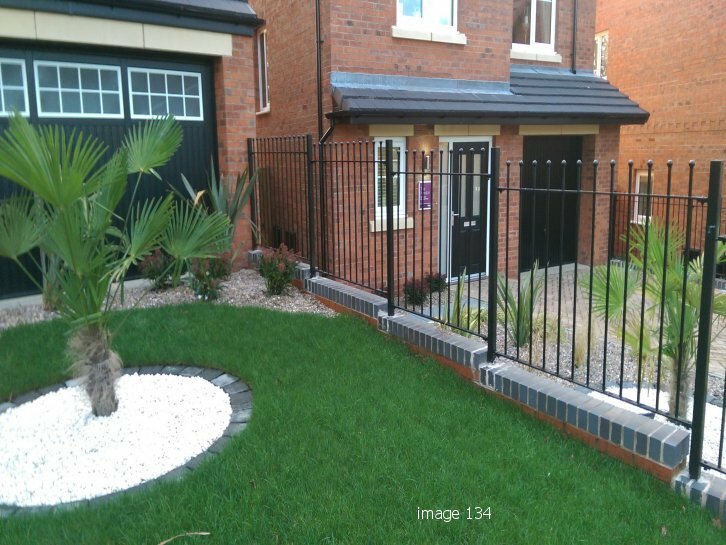 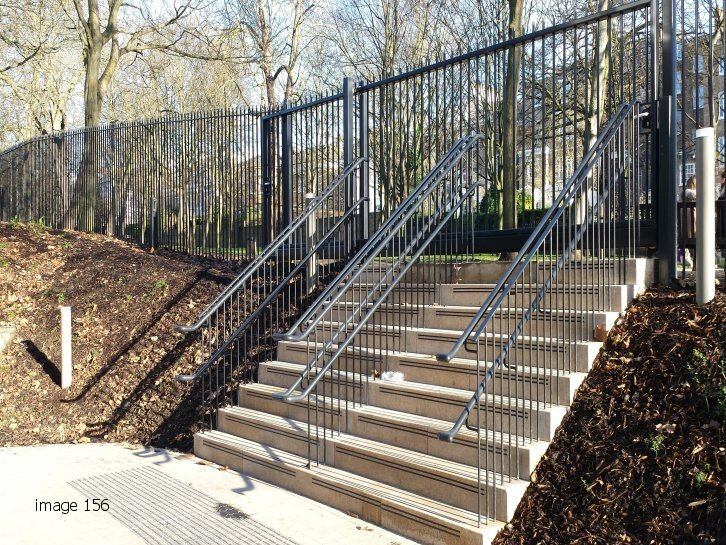 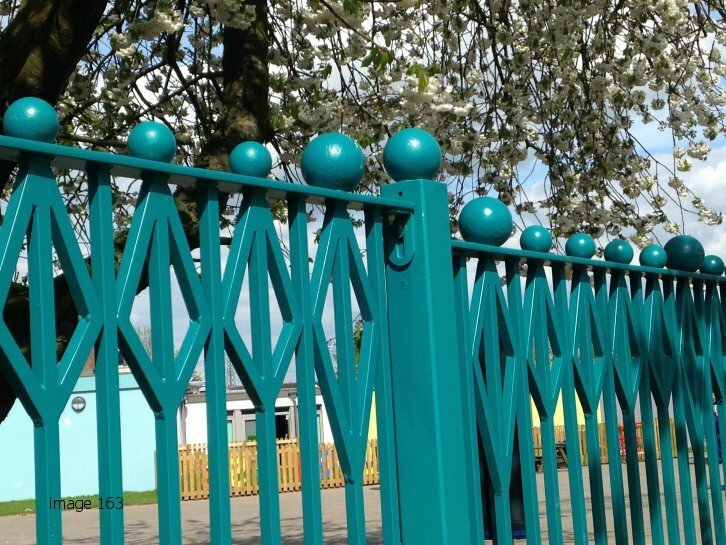 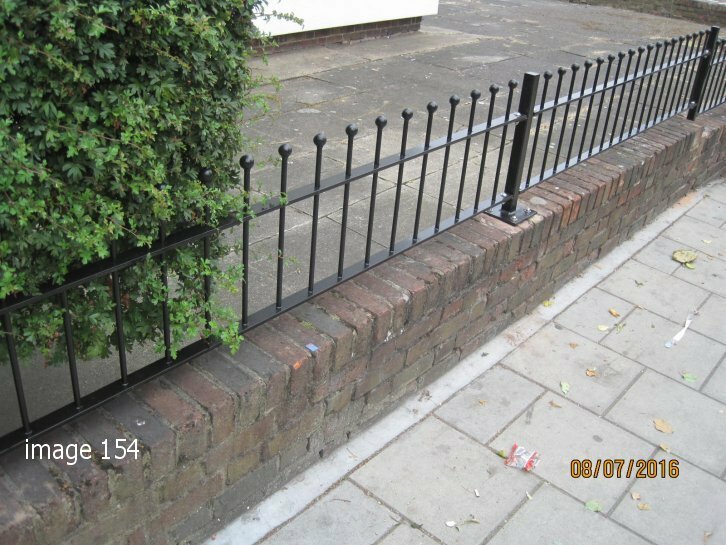 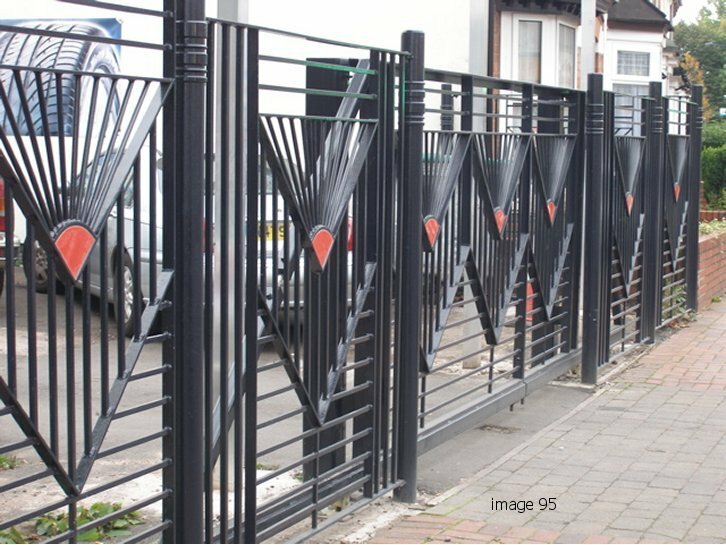 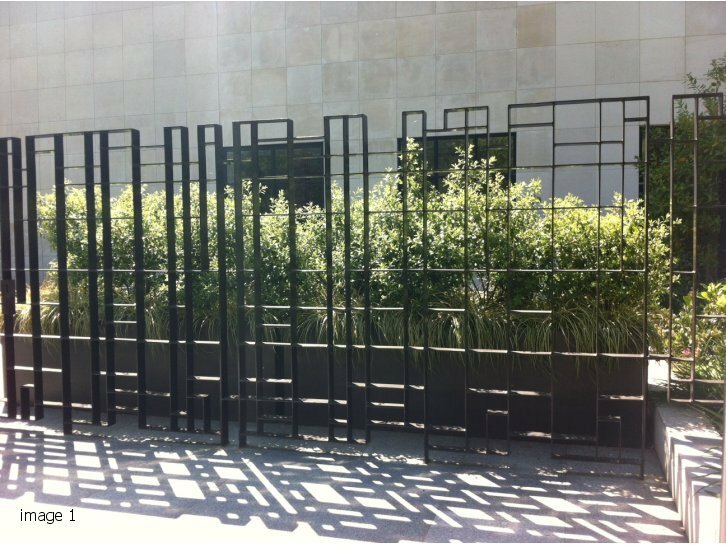 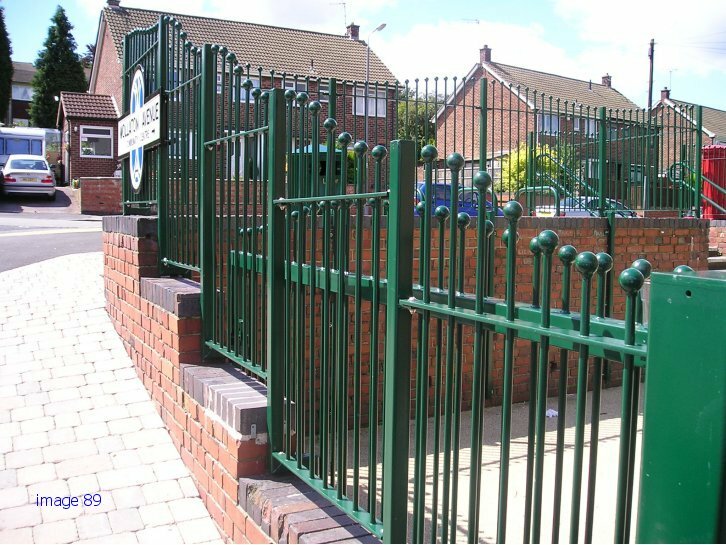 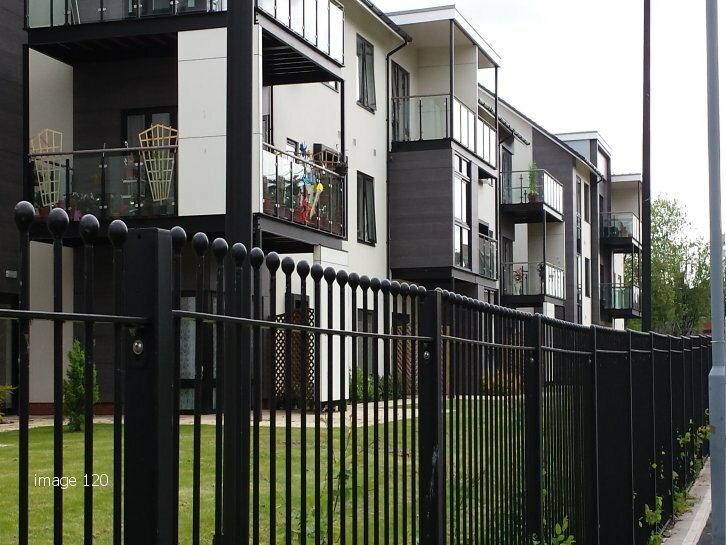 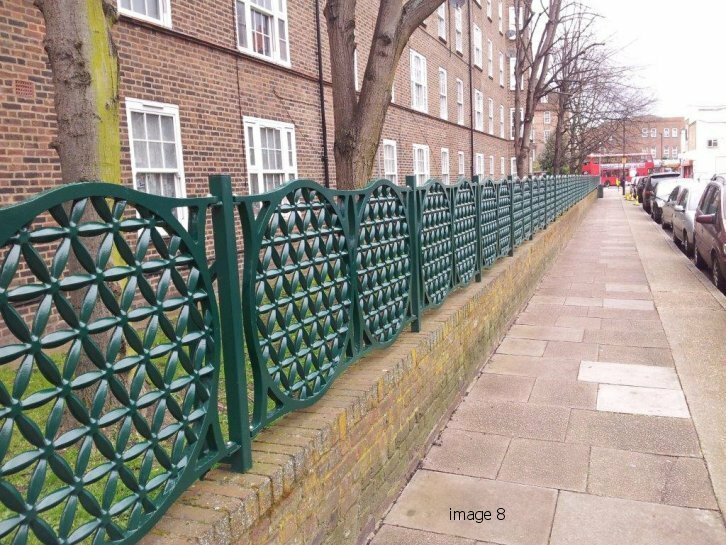 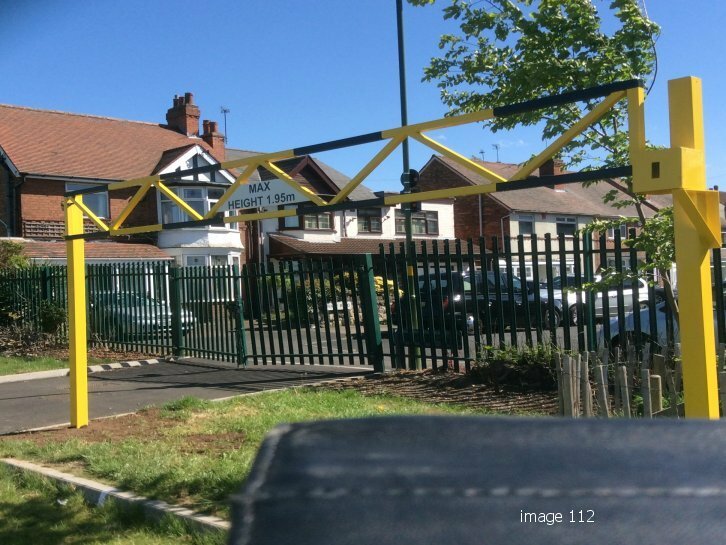 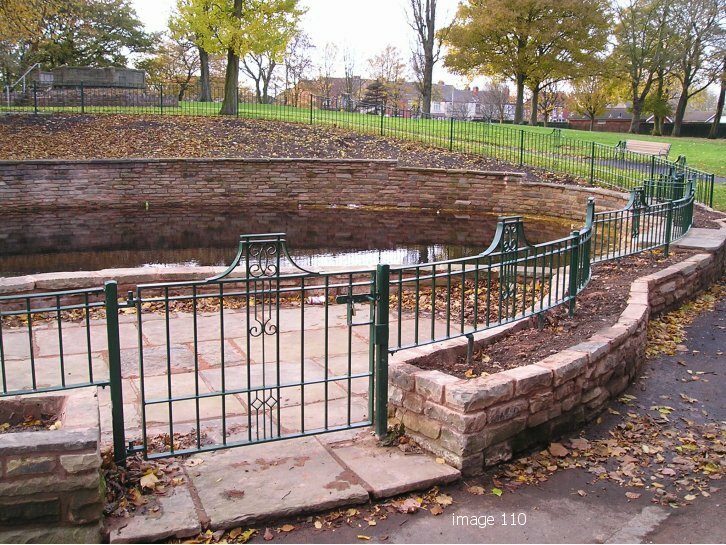 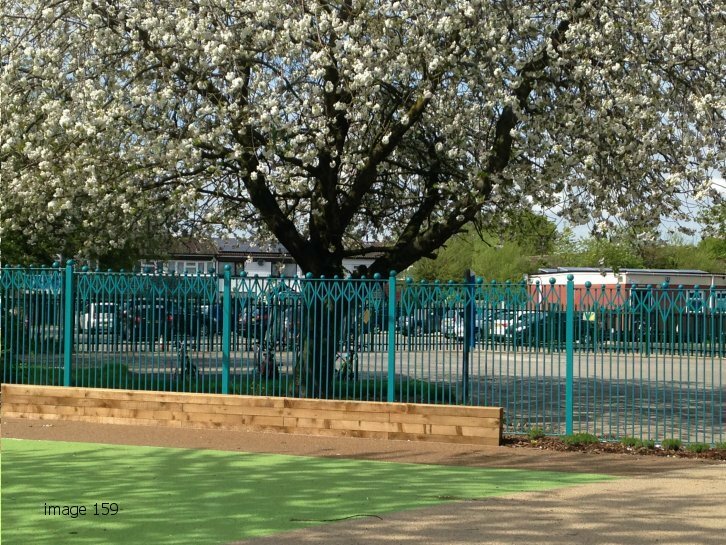 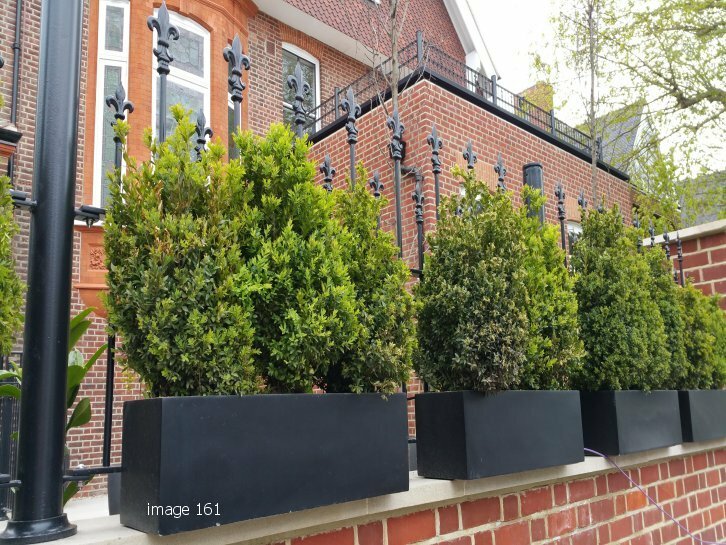 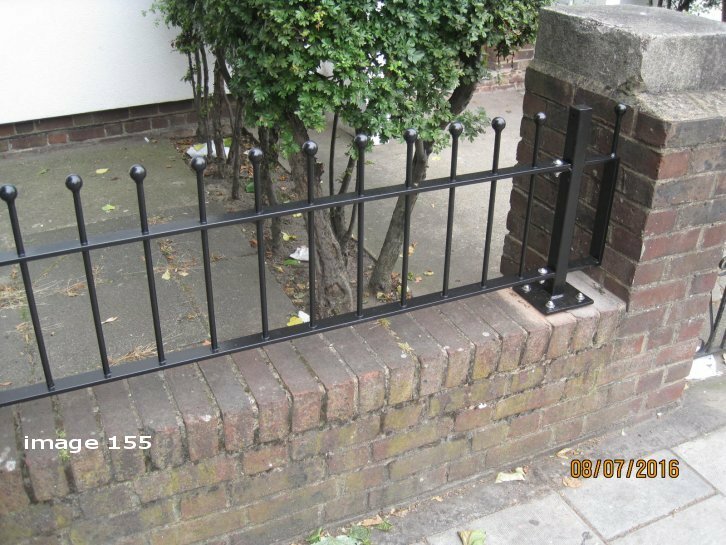 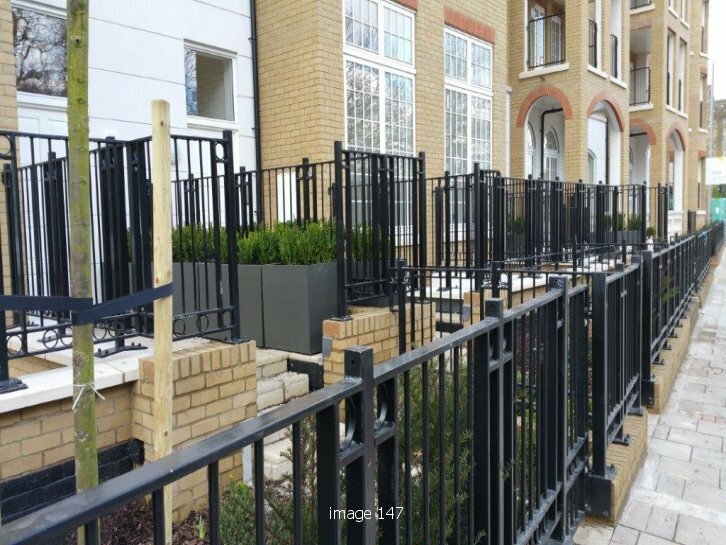 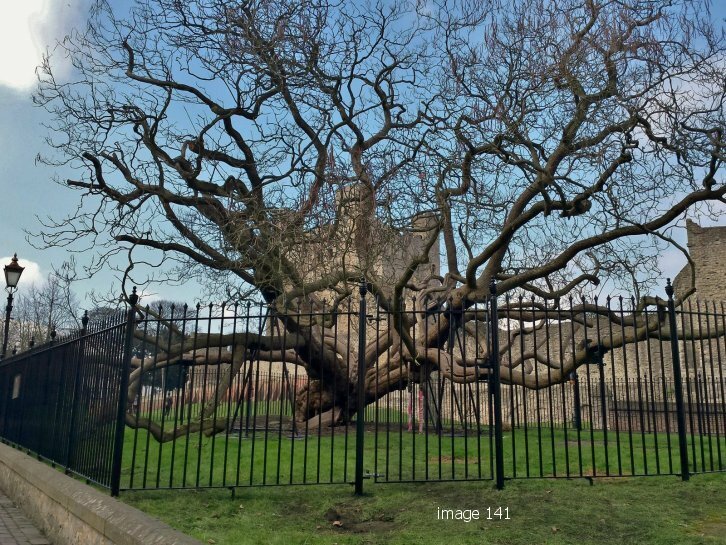 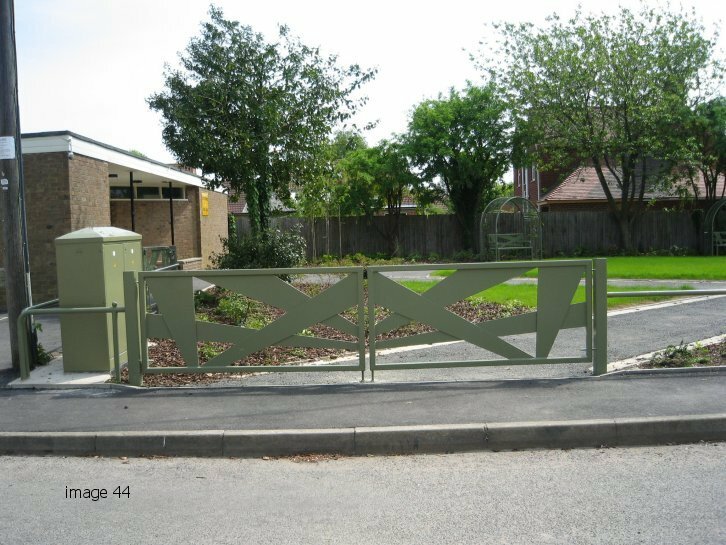 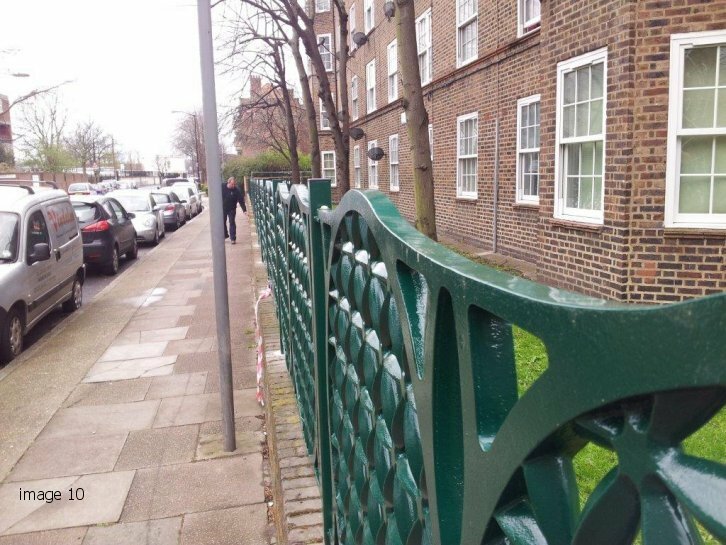 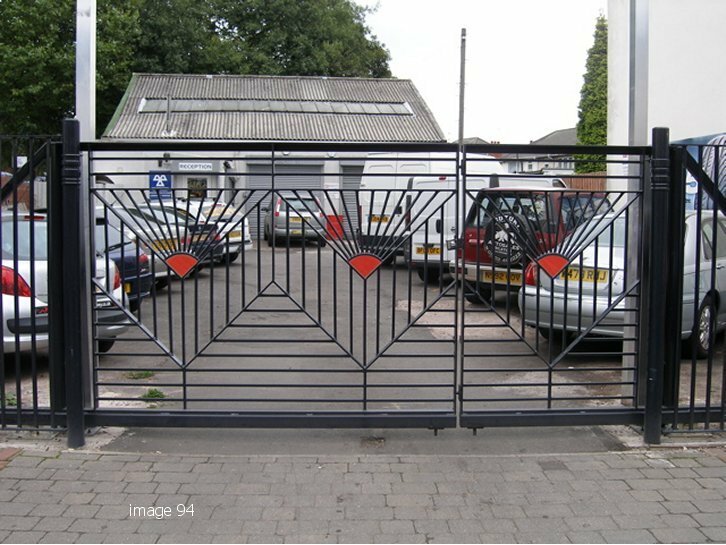 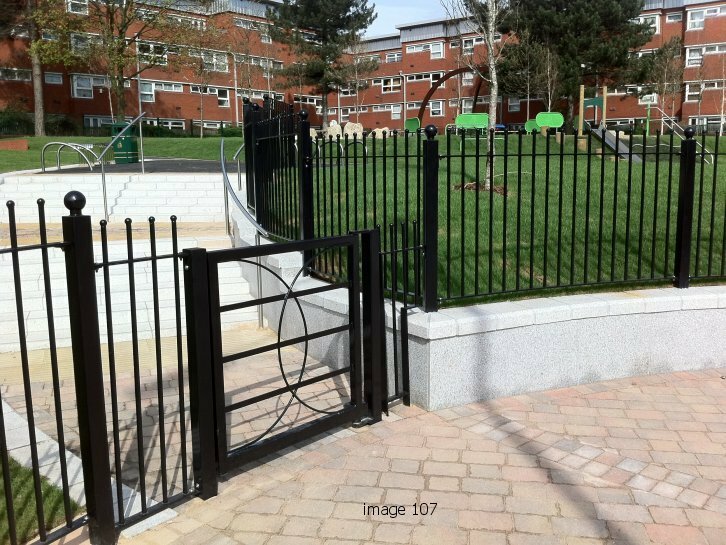 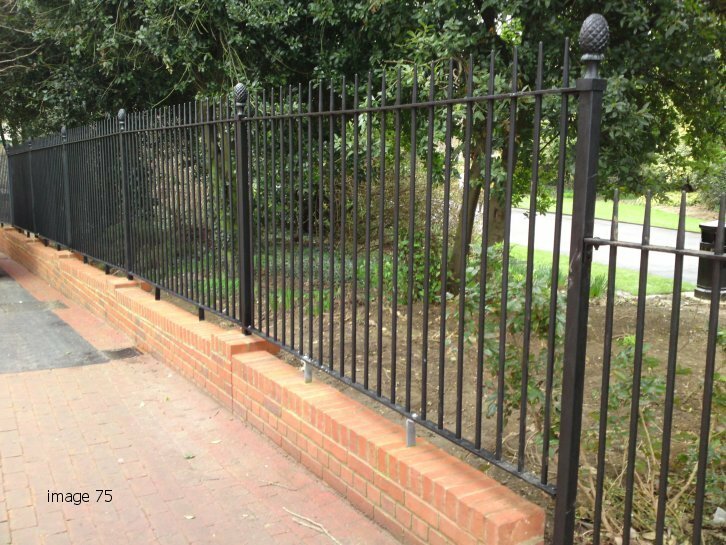 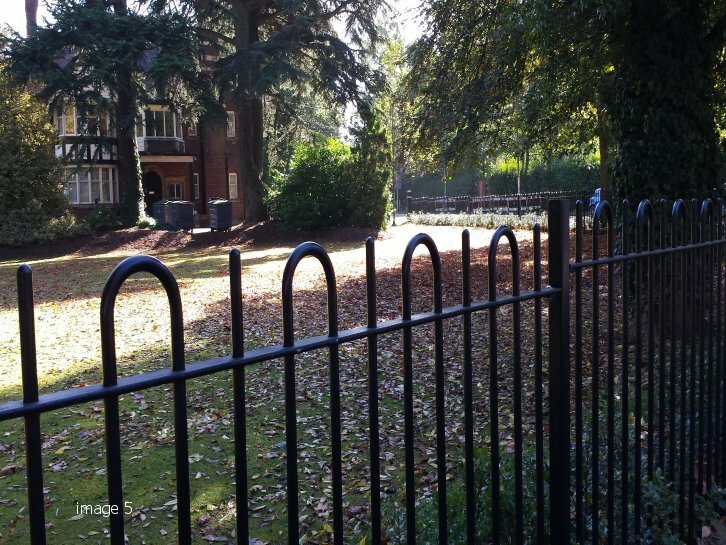 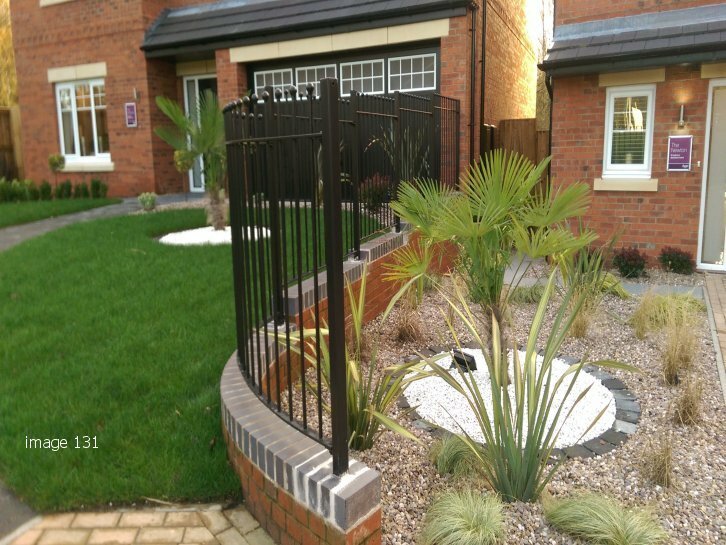 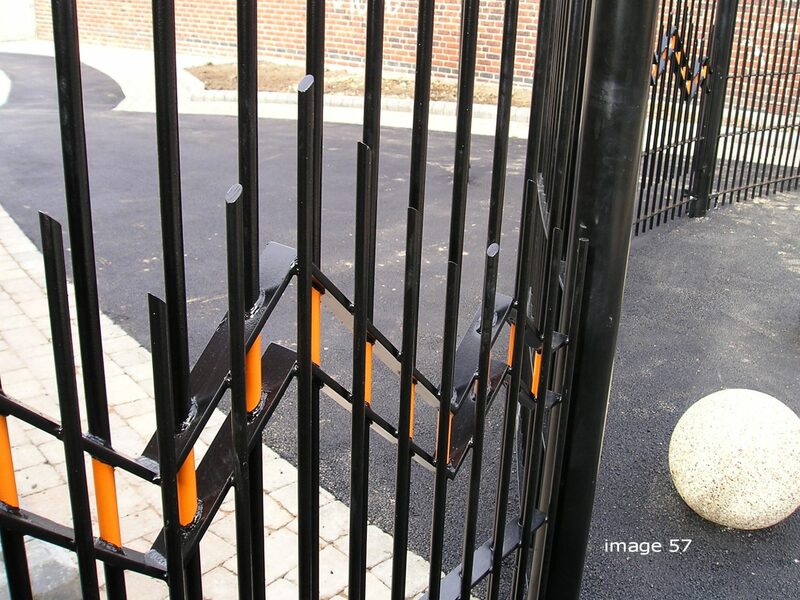 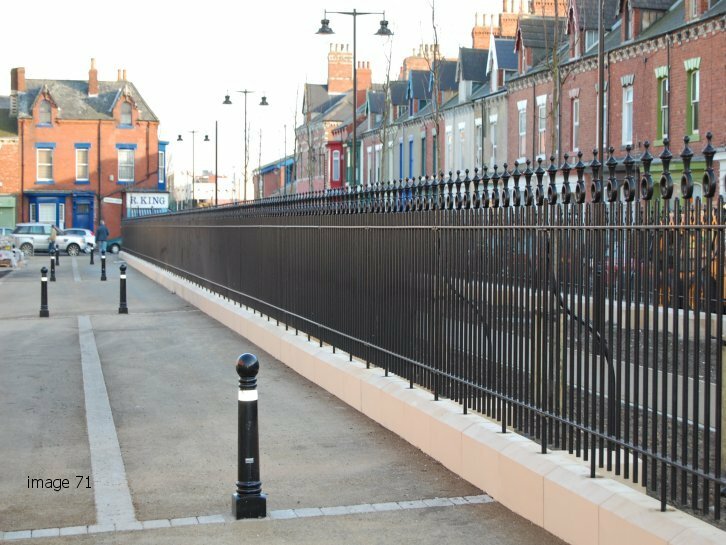 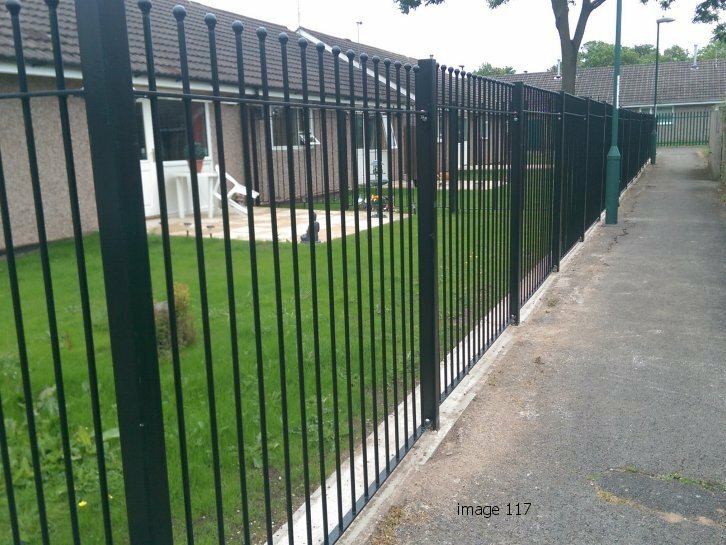 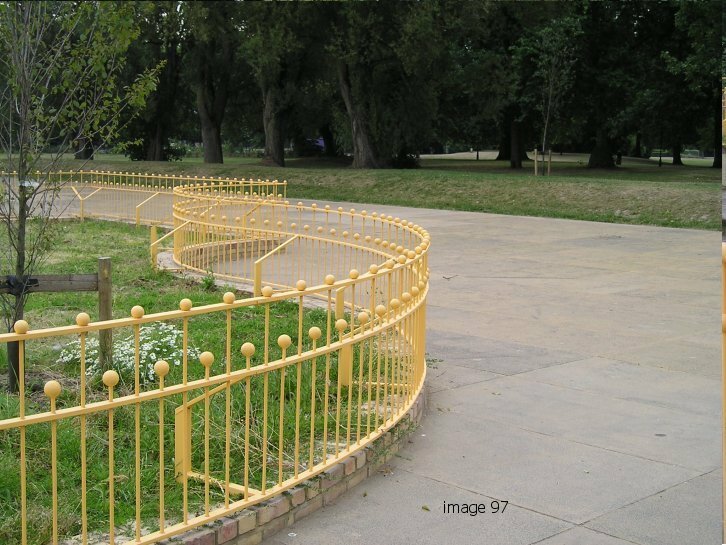 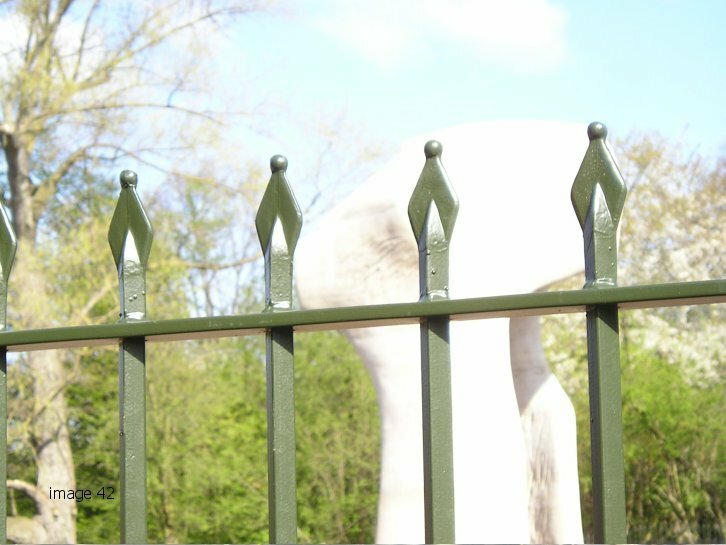 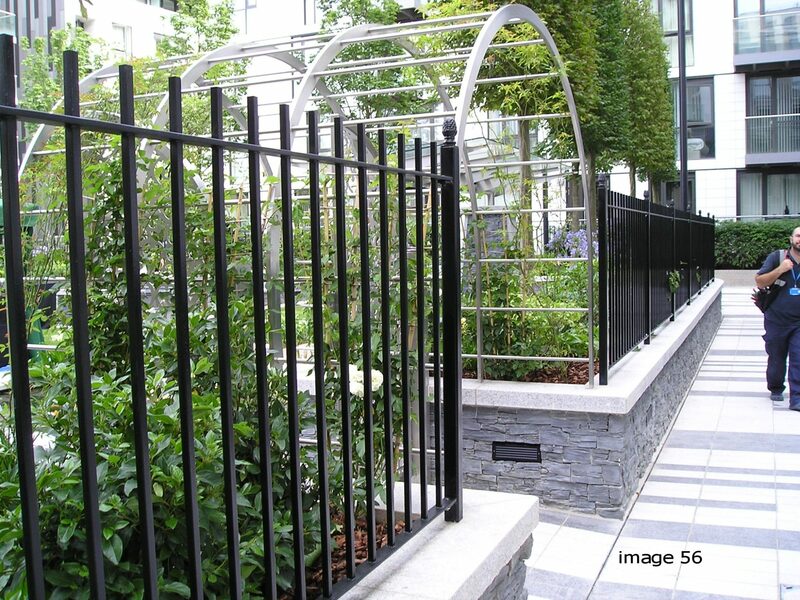 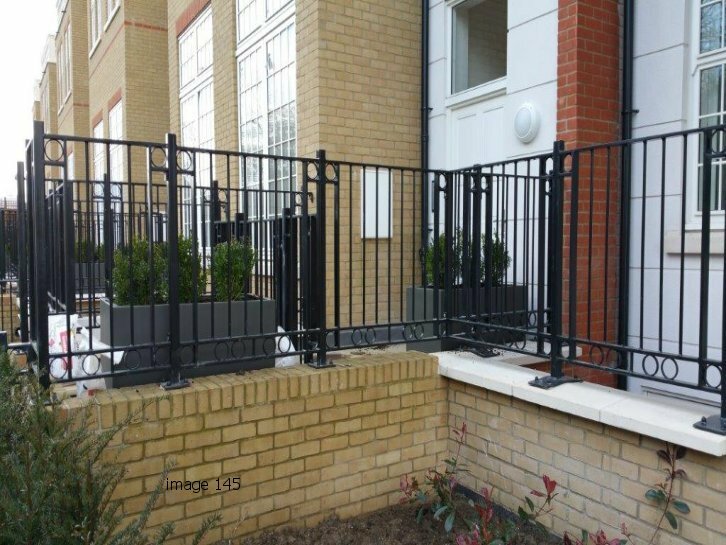 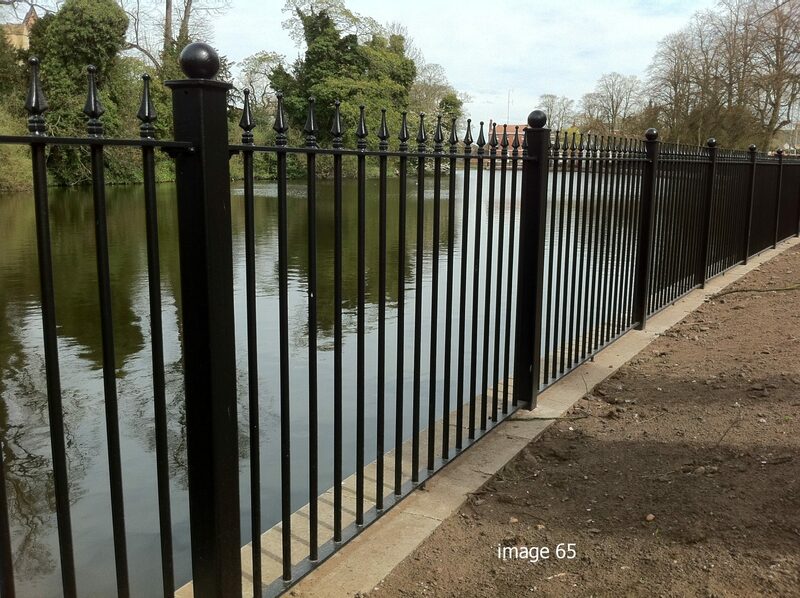 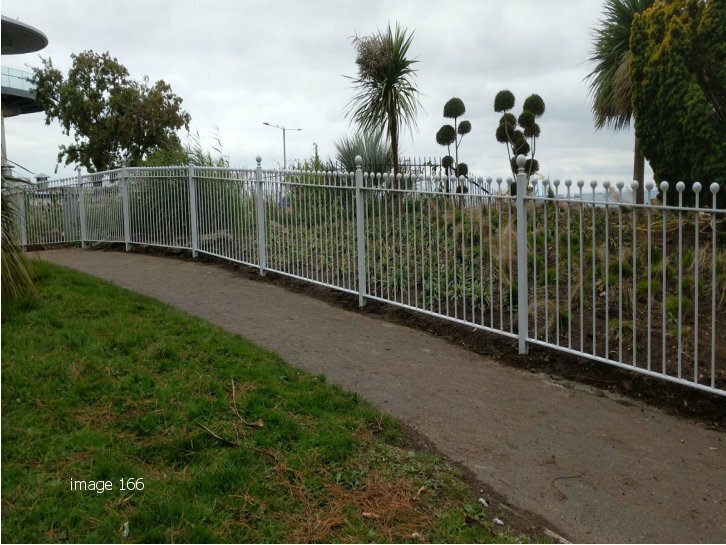 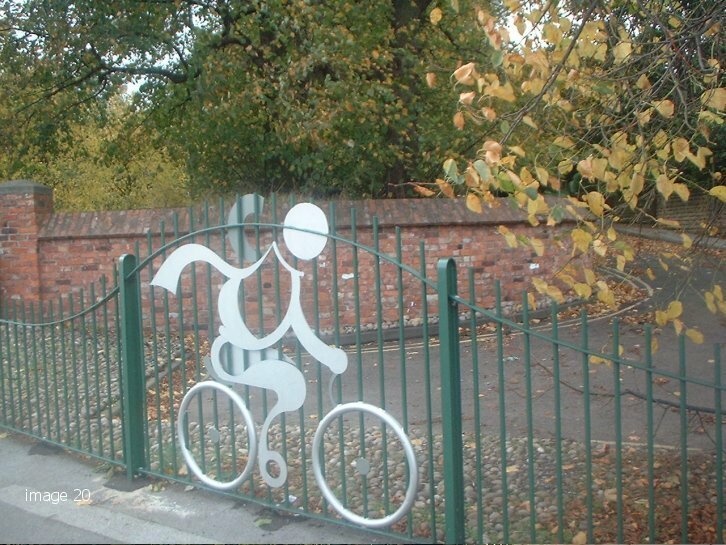 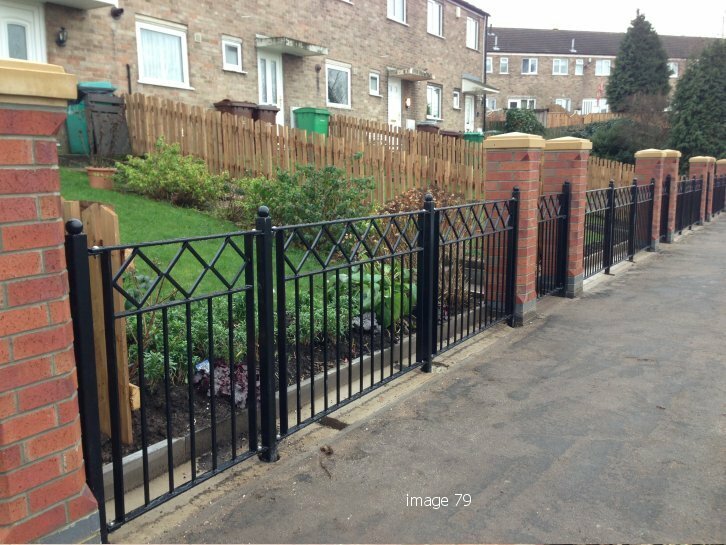 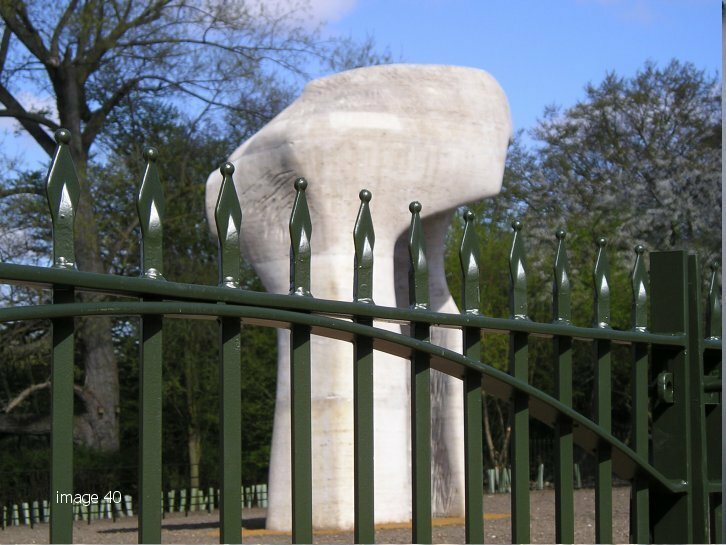 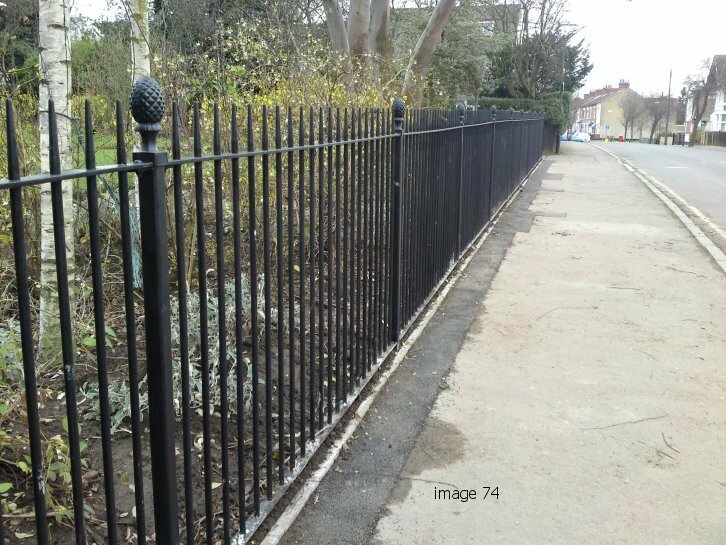 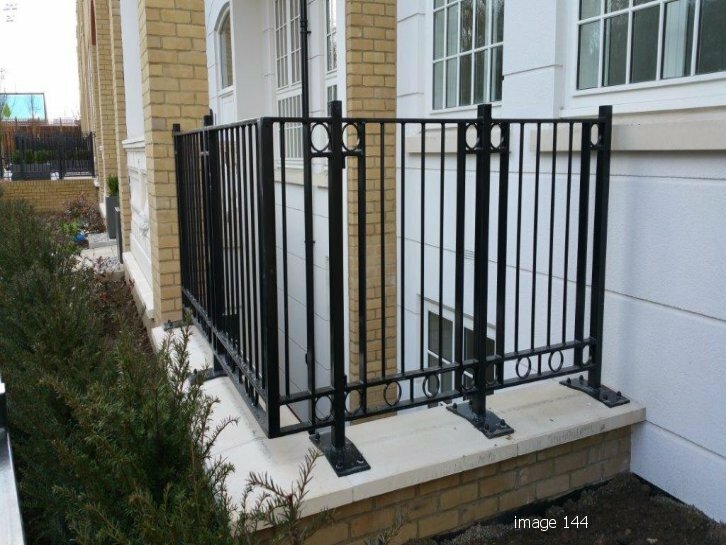 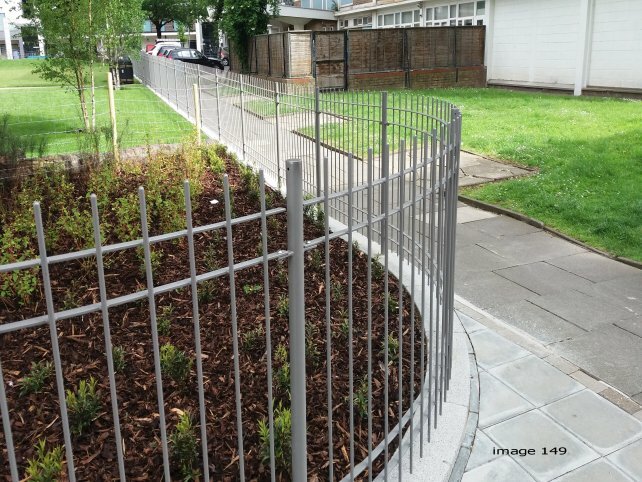 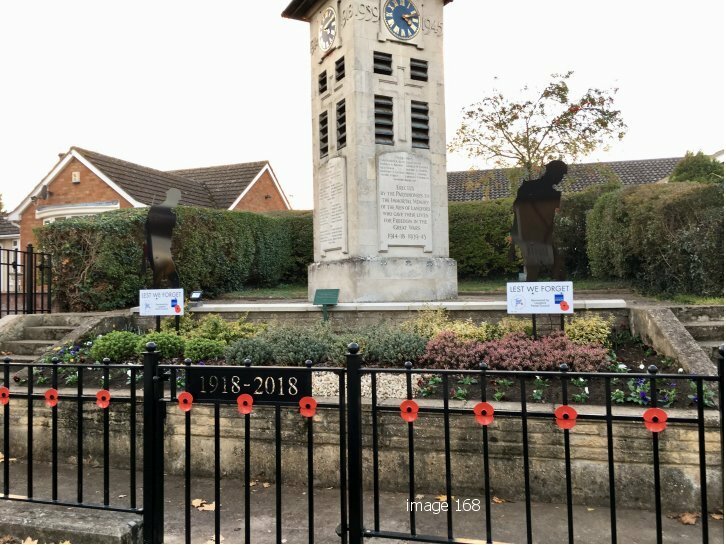 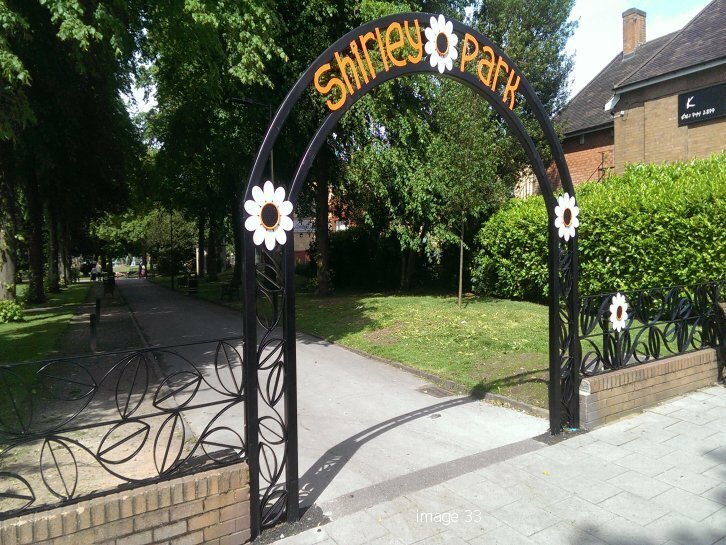 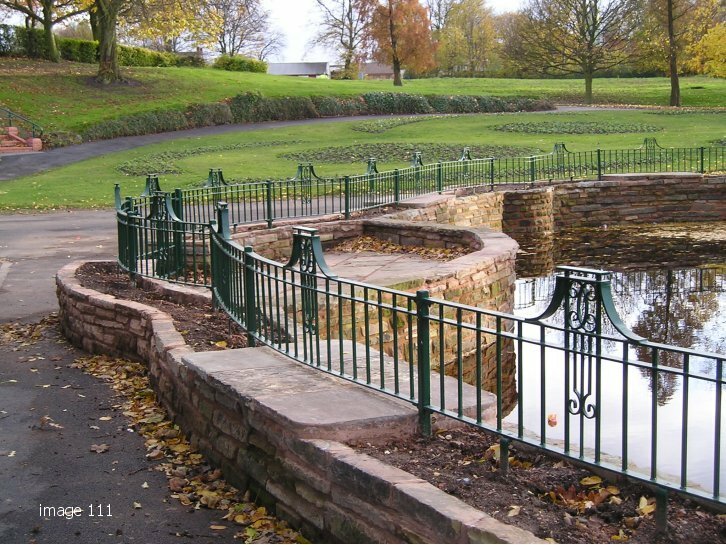 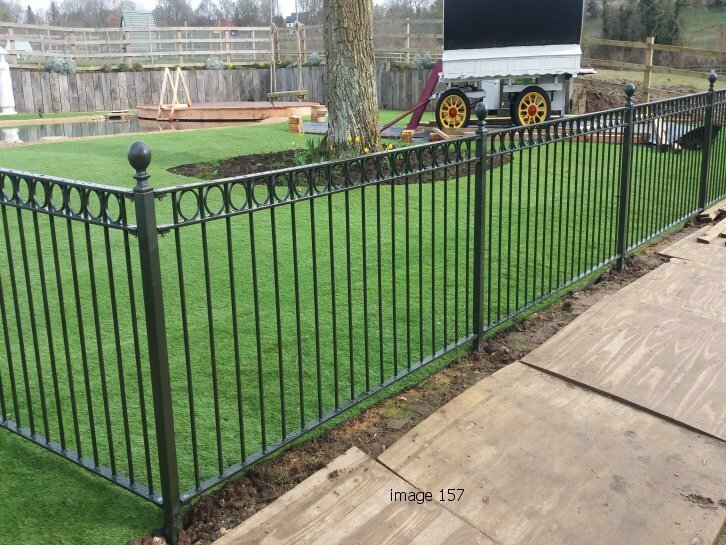 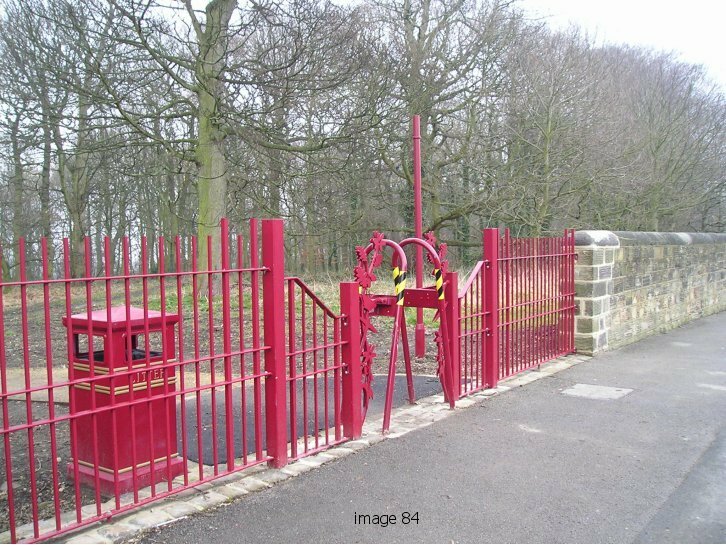 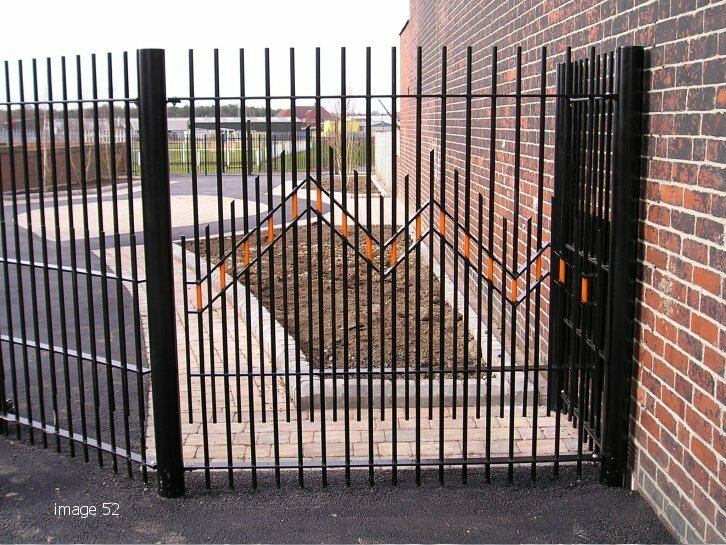 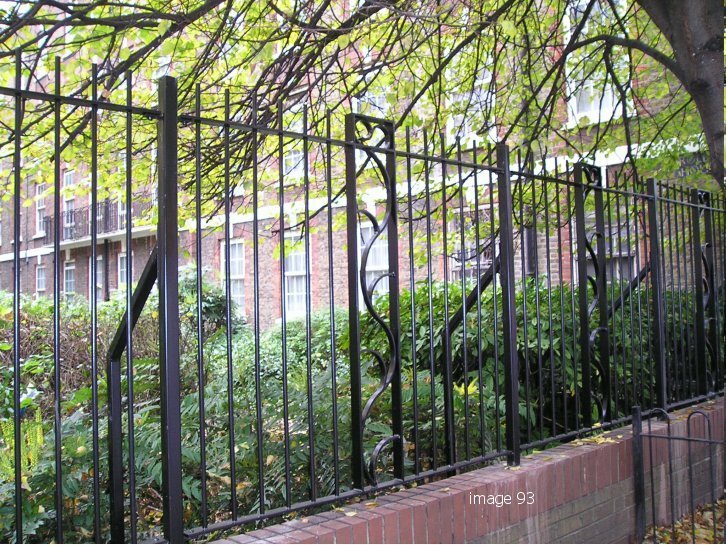 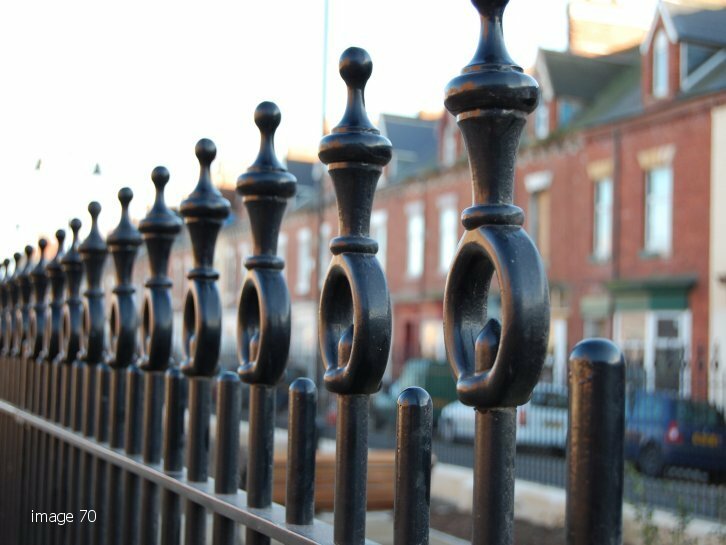 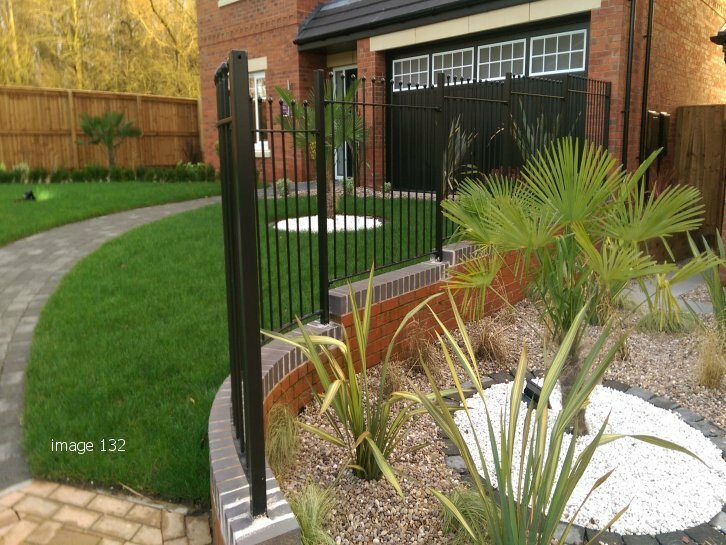 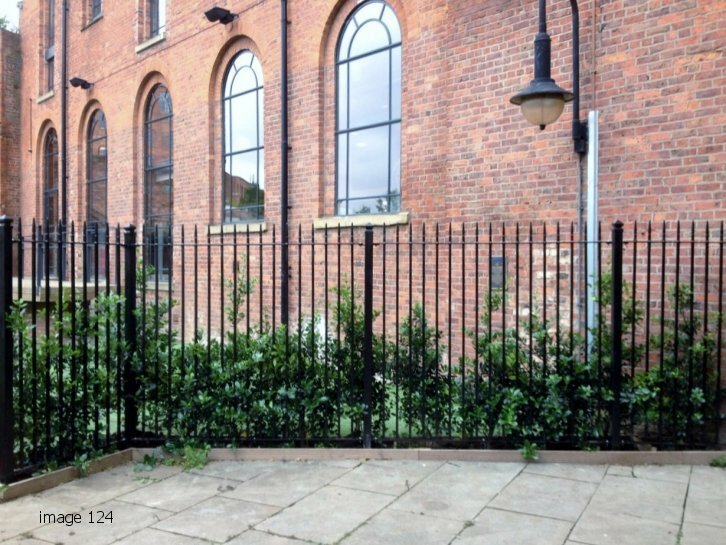 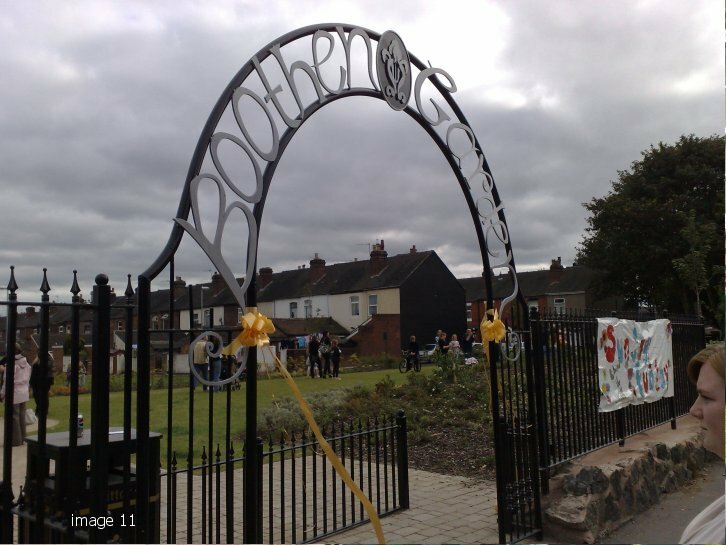 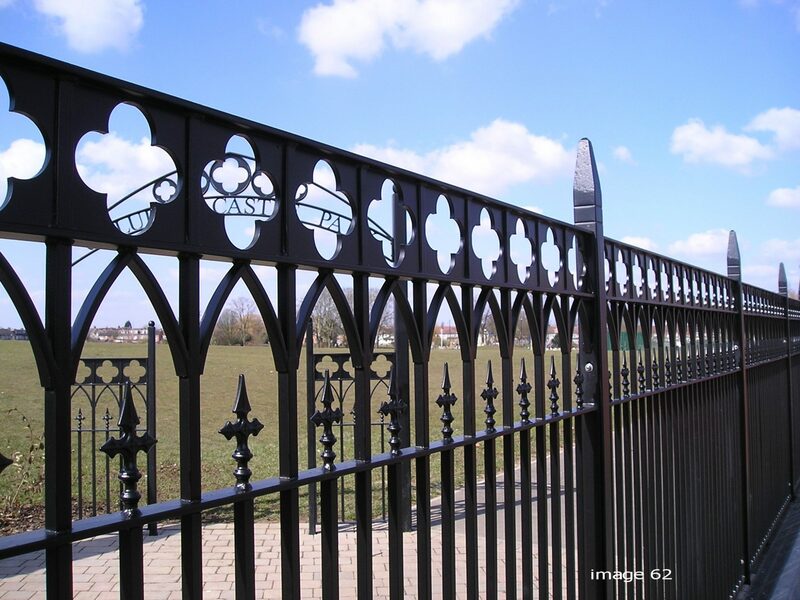 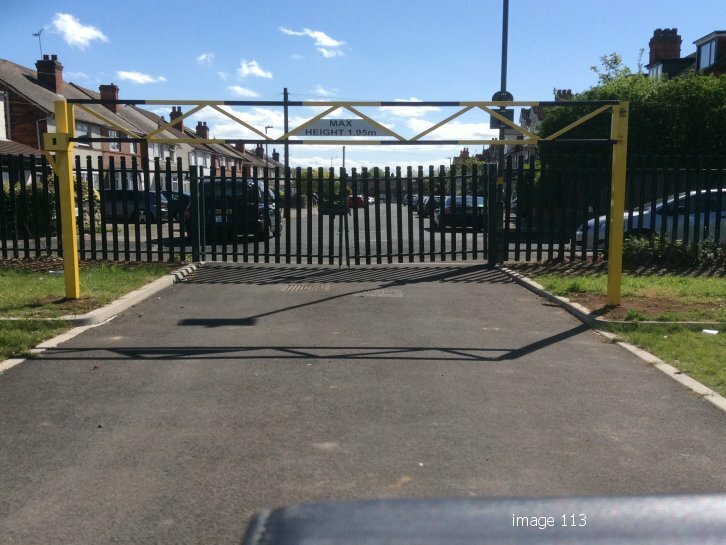 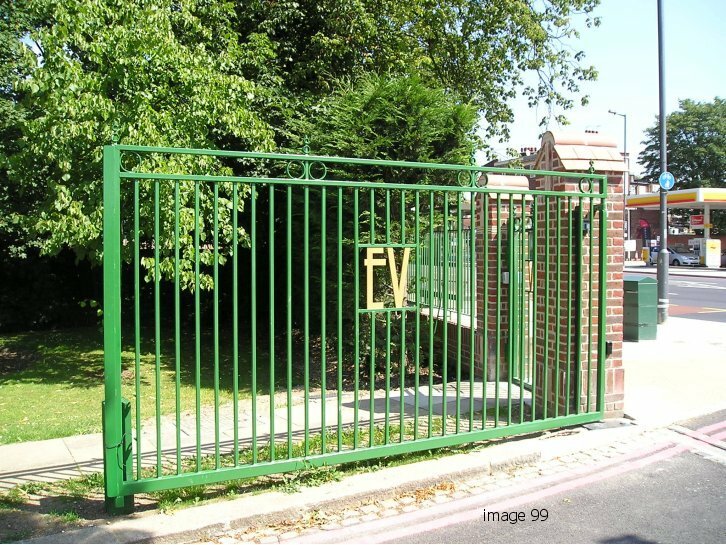 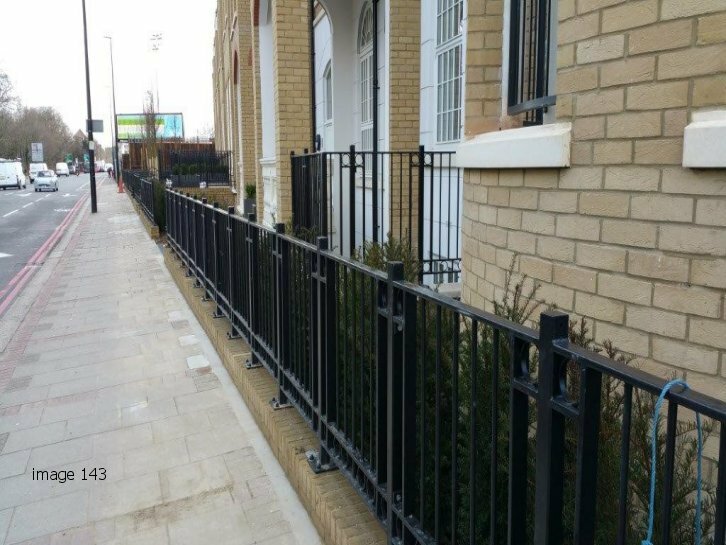 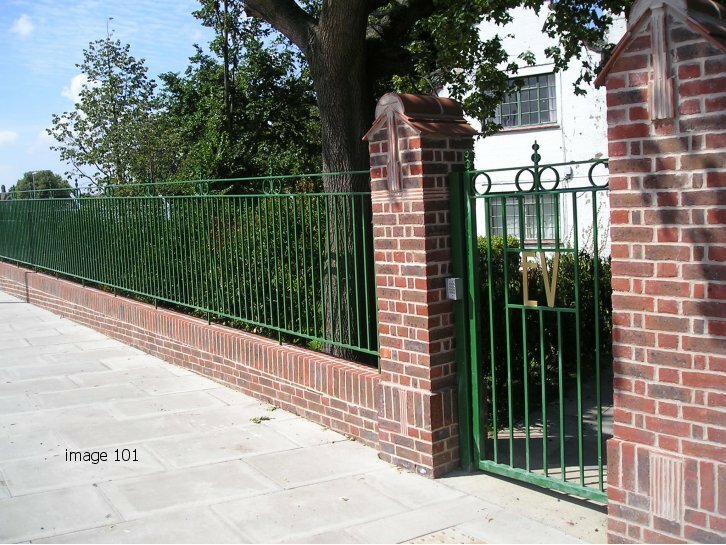 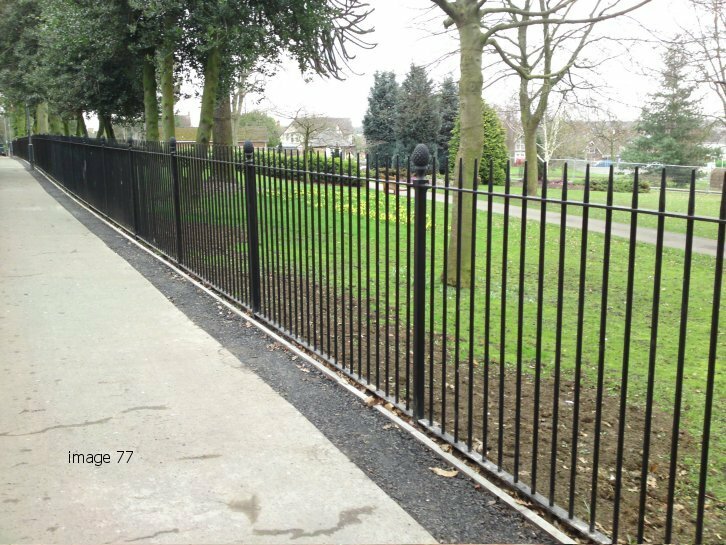 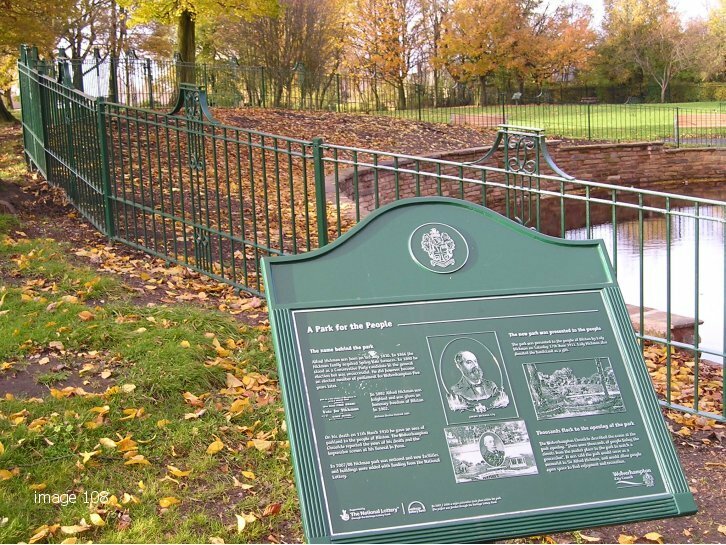 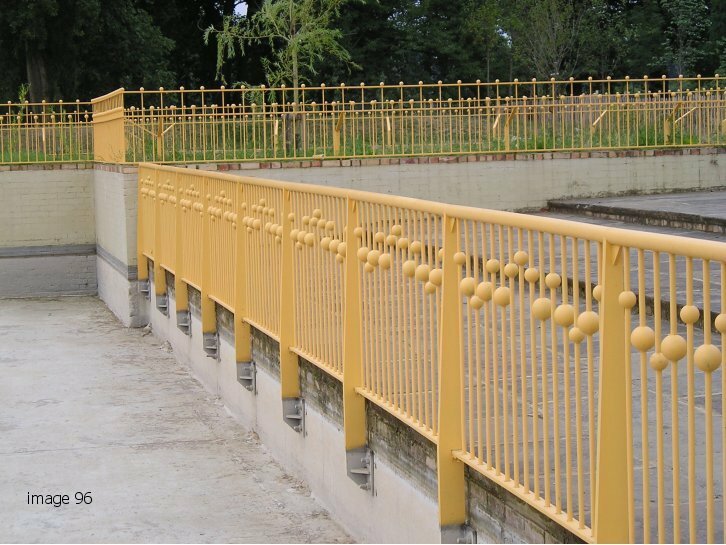 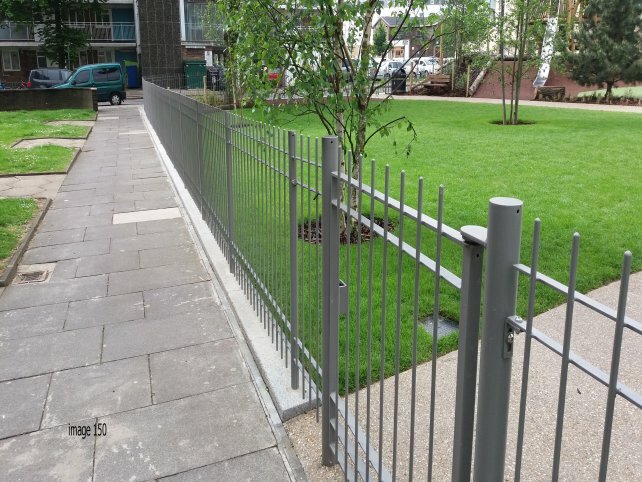 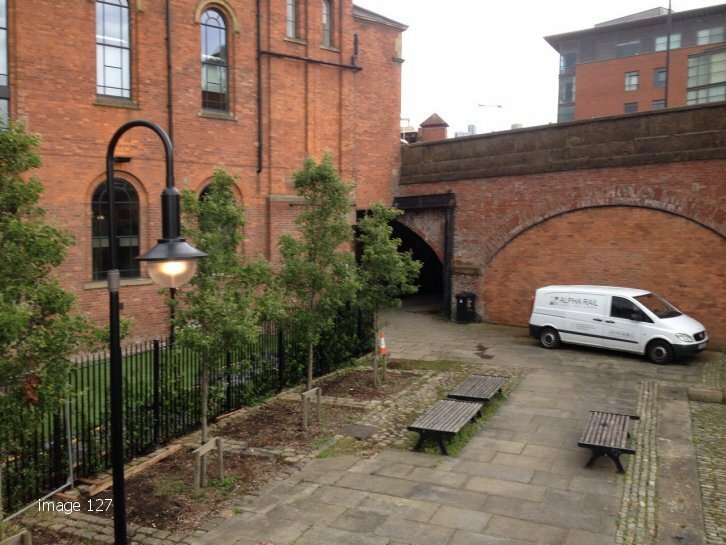 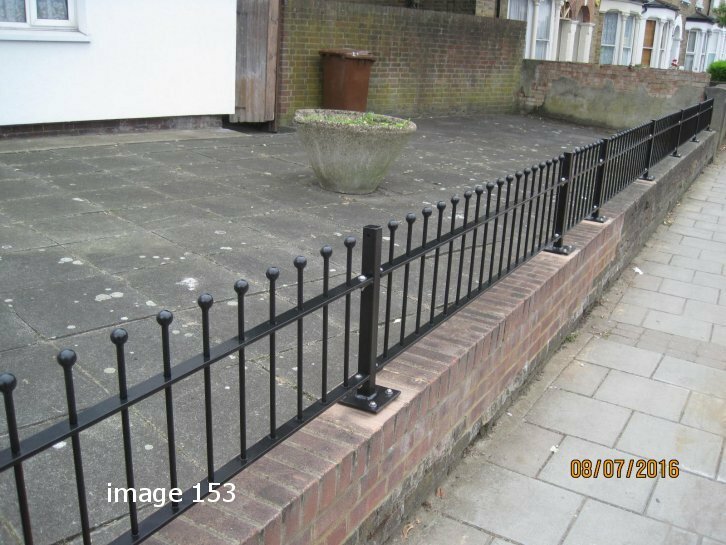 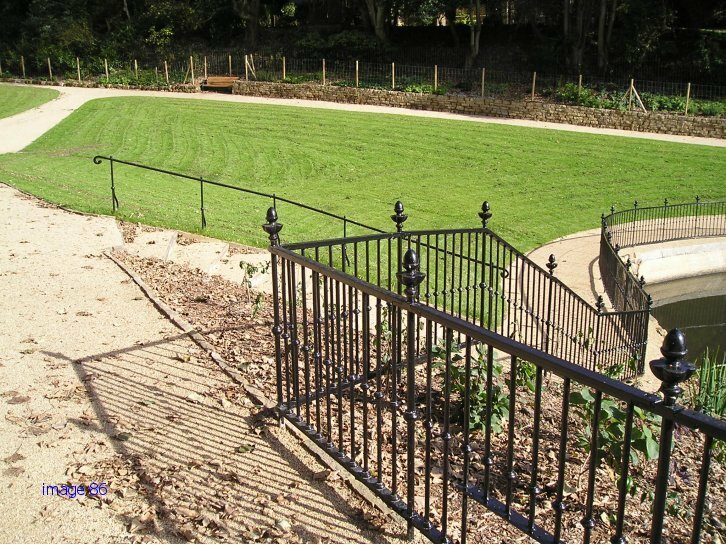 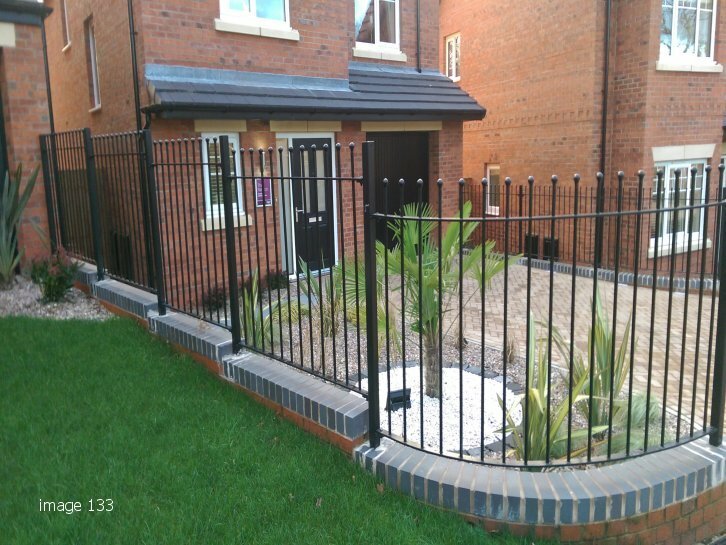 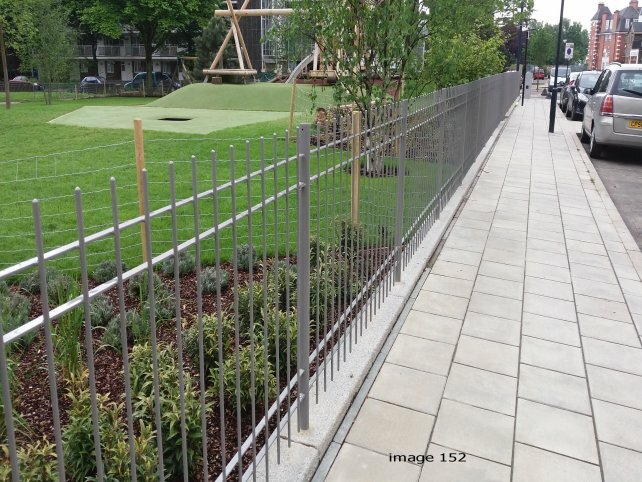 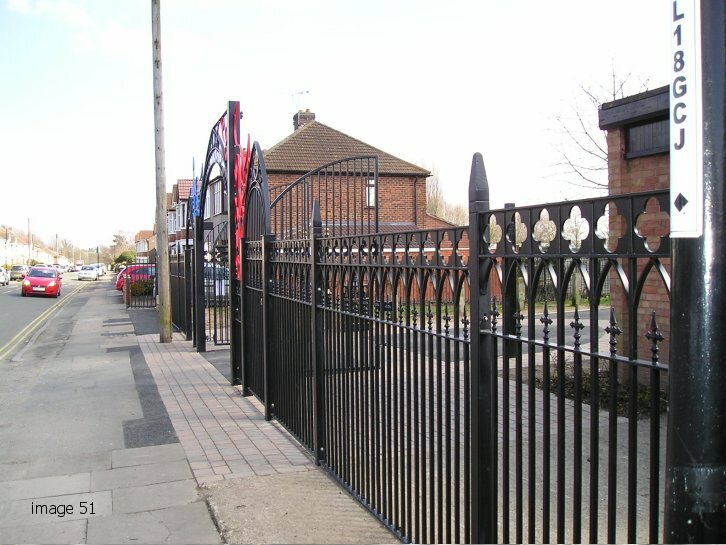 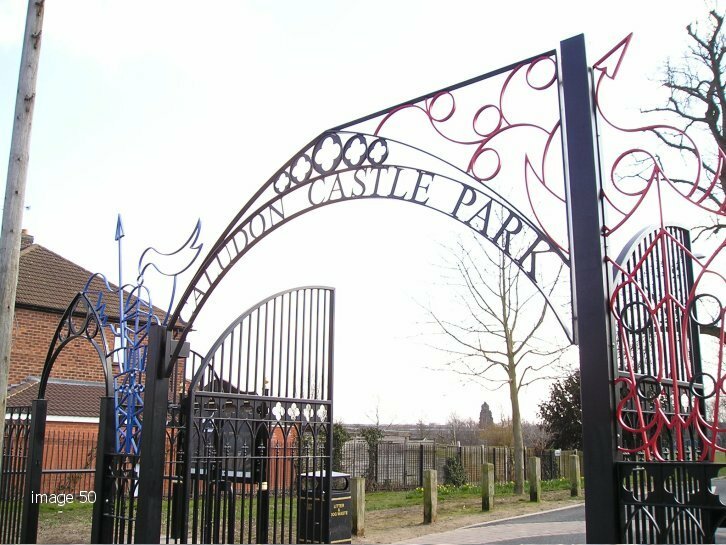 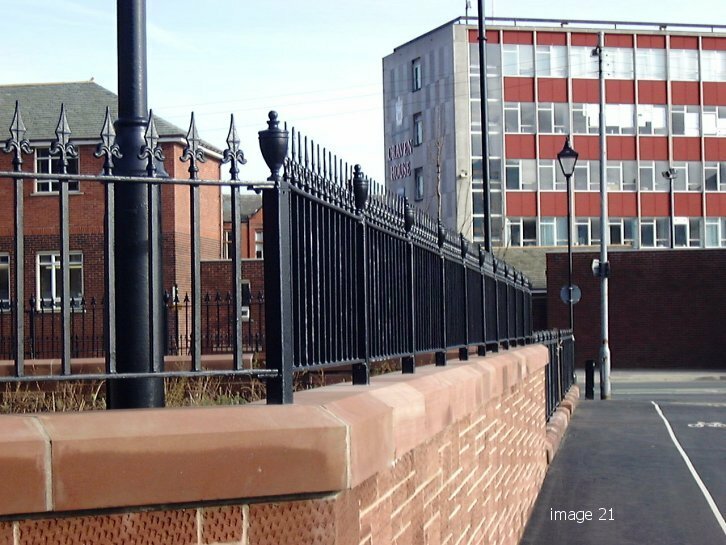 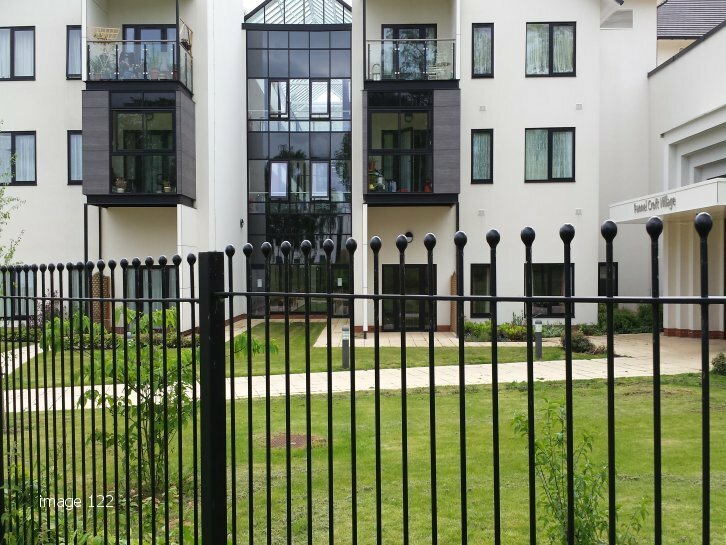 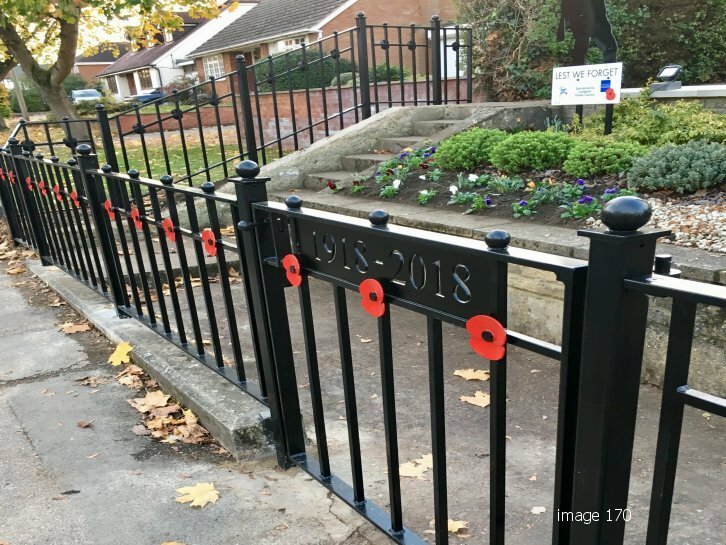 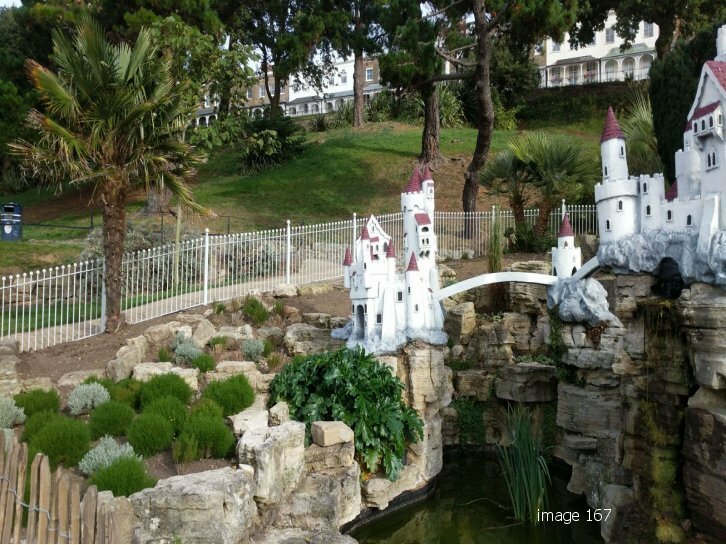 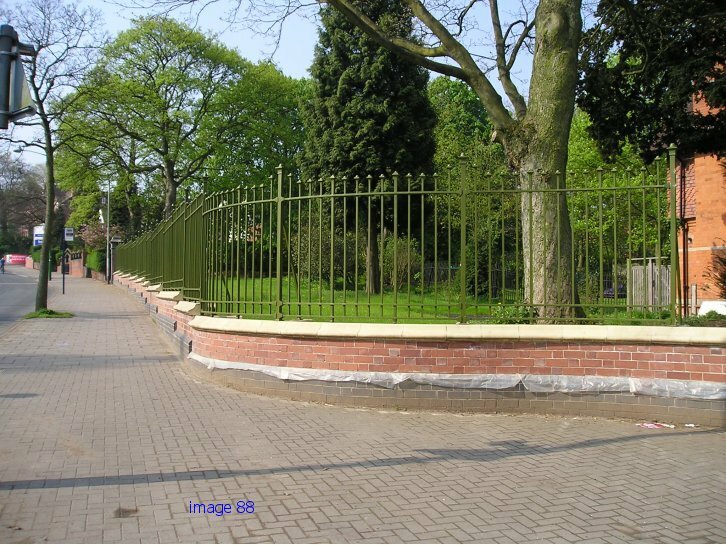 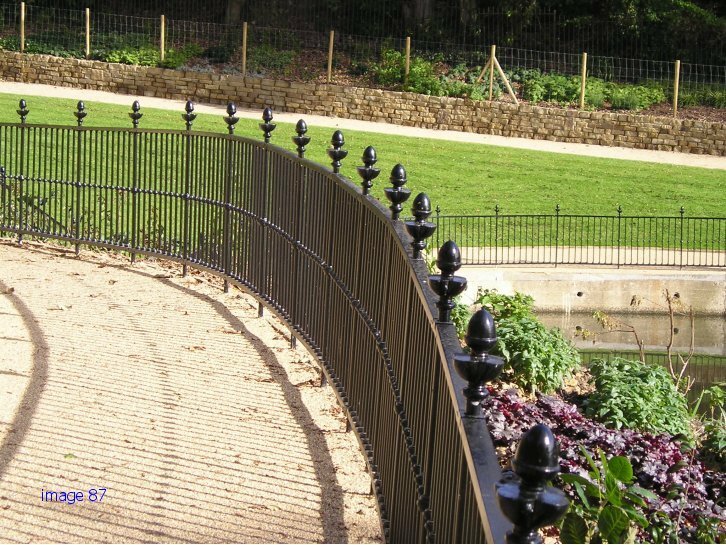 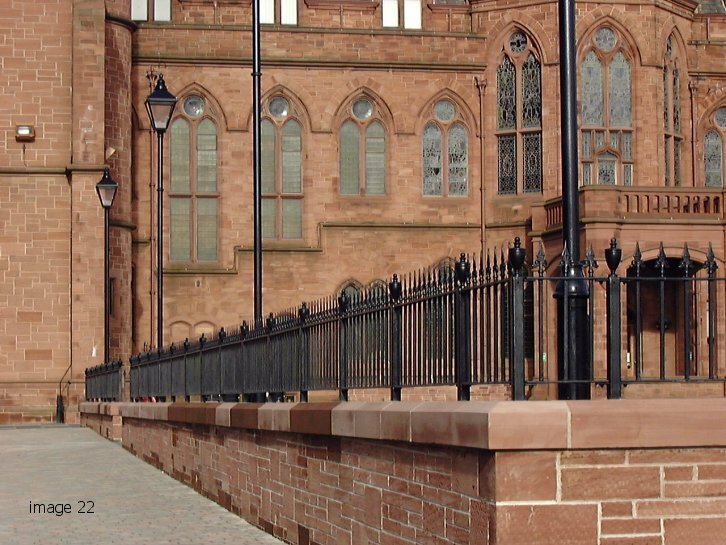 Whether your requirements are a bespoke design, or an intricate gate, archway, estate fence, item of street furniture, or something completely different, we can custom manufacture and refurbish bespoke metalwork for both residential and commercial partners.